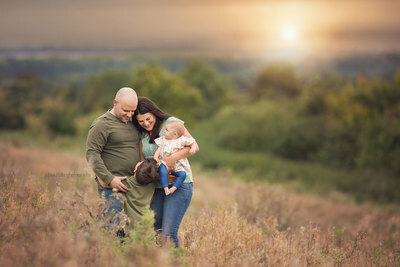 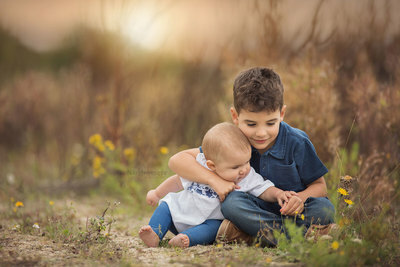 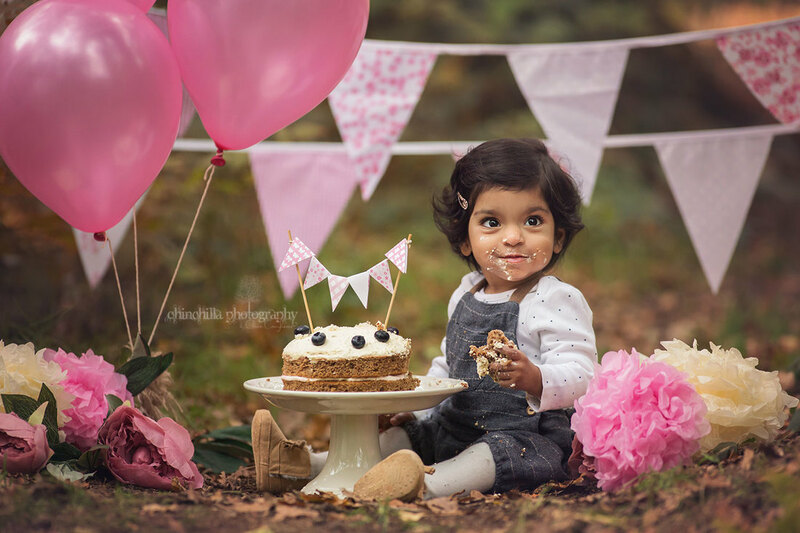 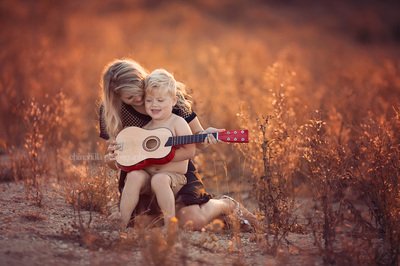 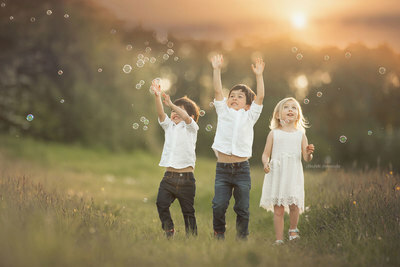 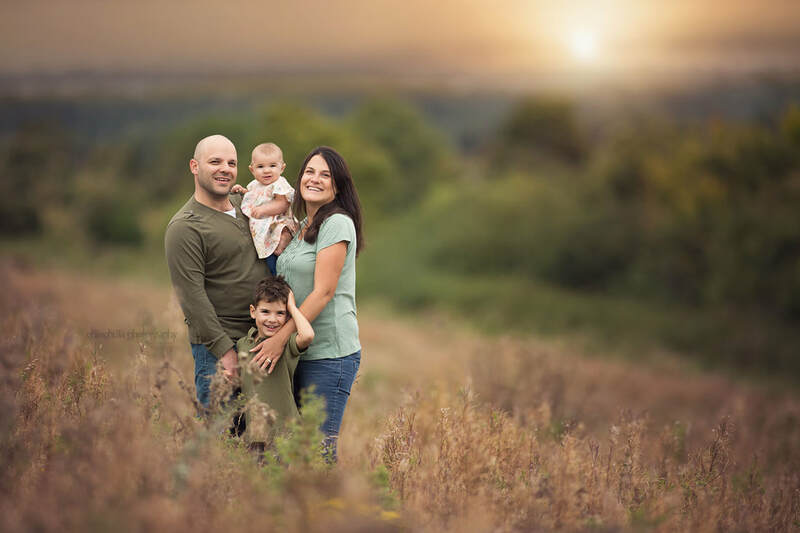 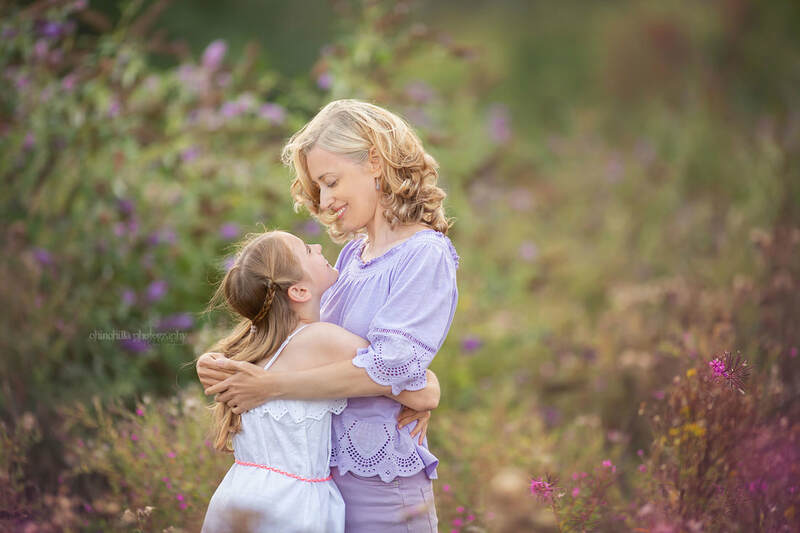 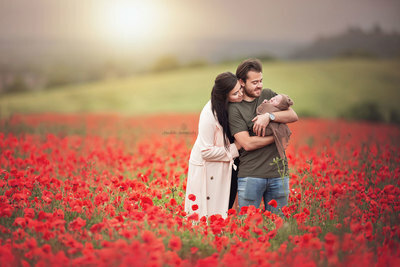 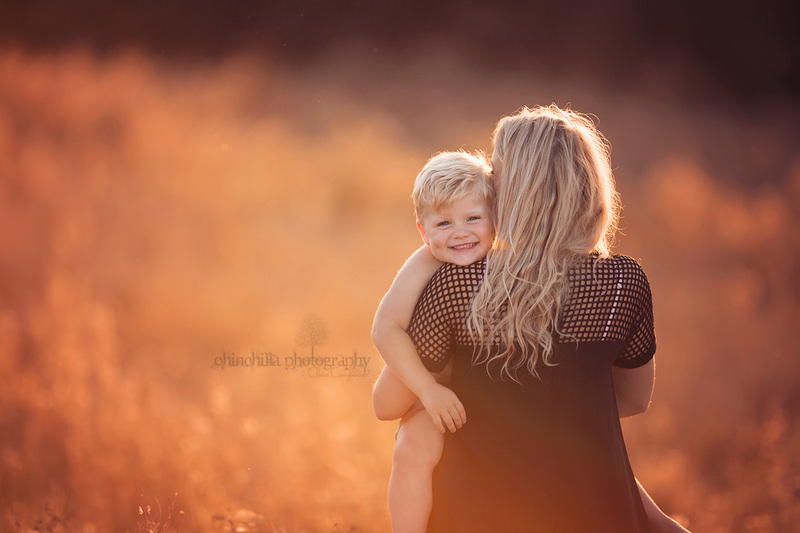 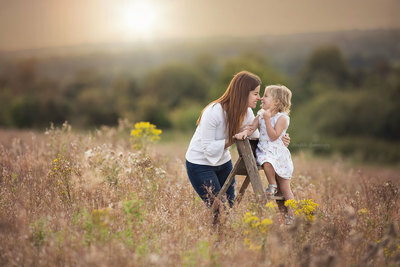 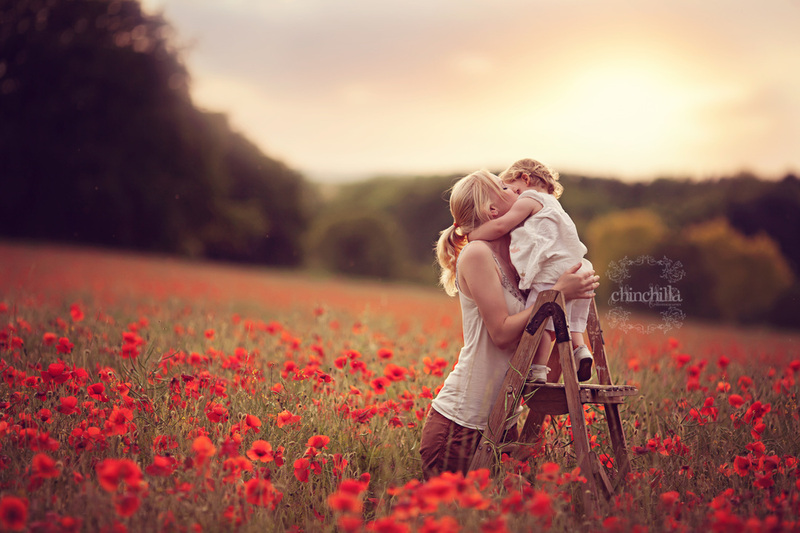 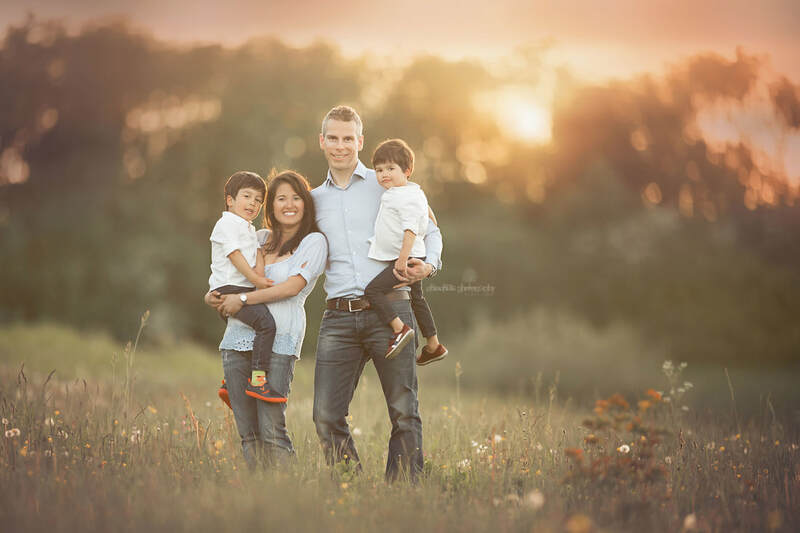 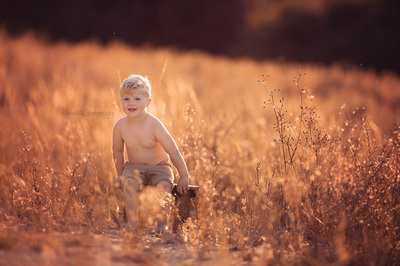 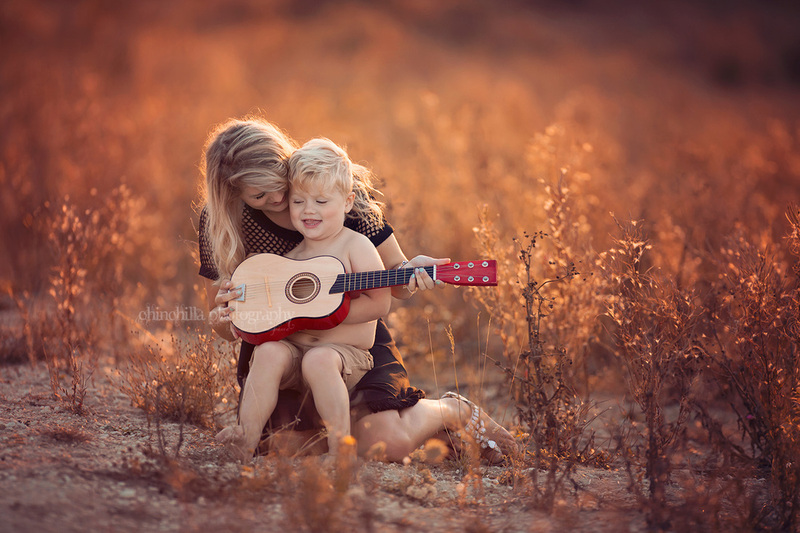 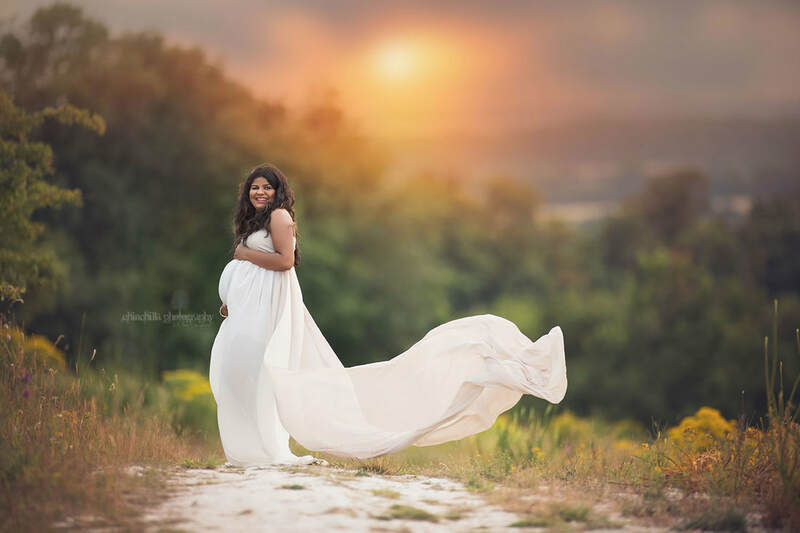 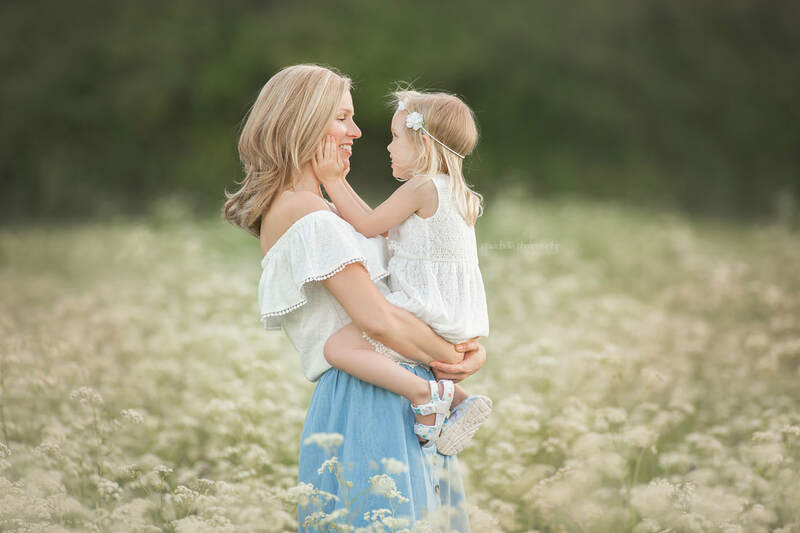 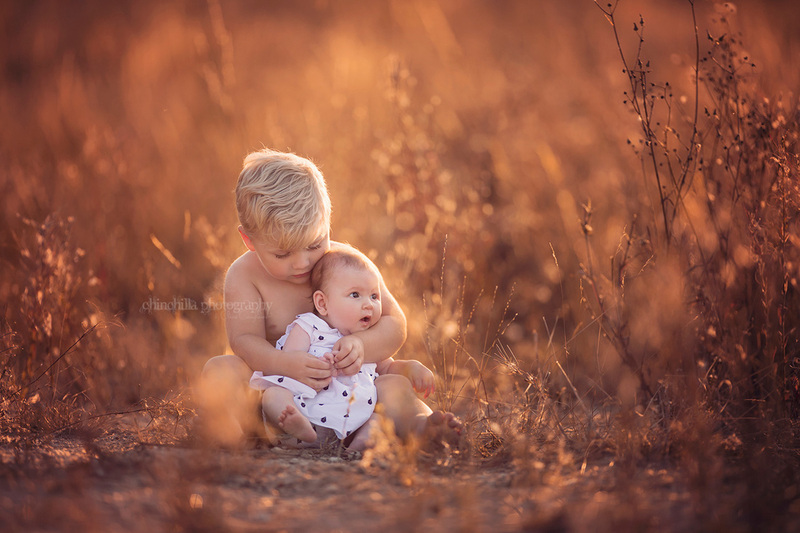 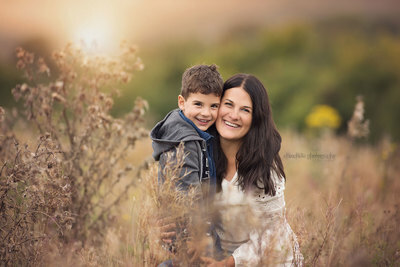 Family, child, maternity and birthday sessions are available year-round. 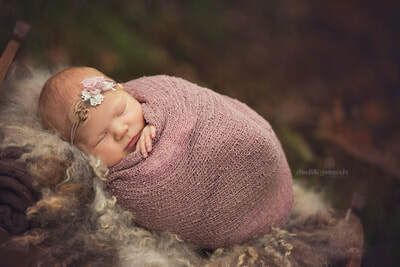 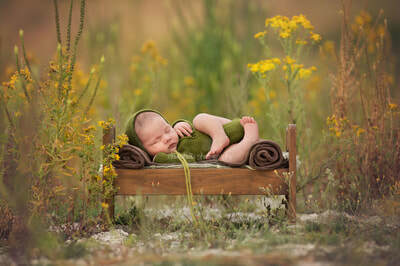 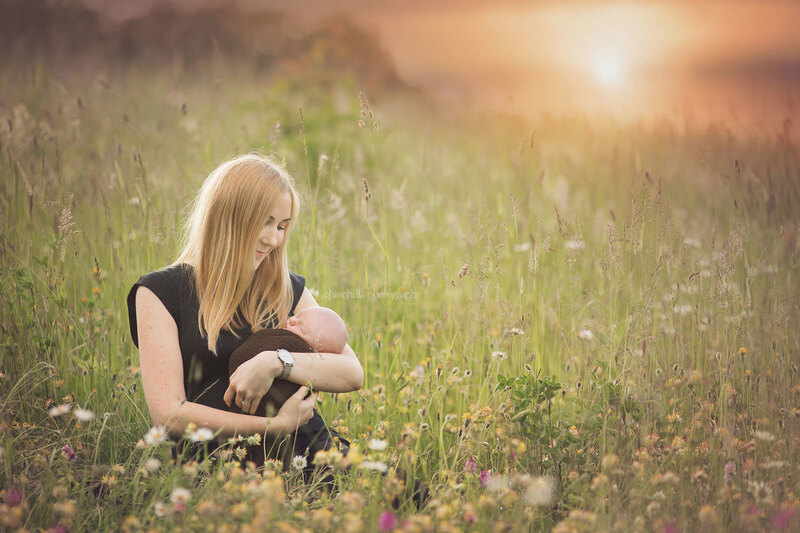 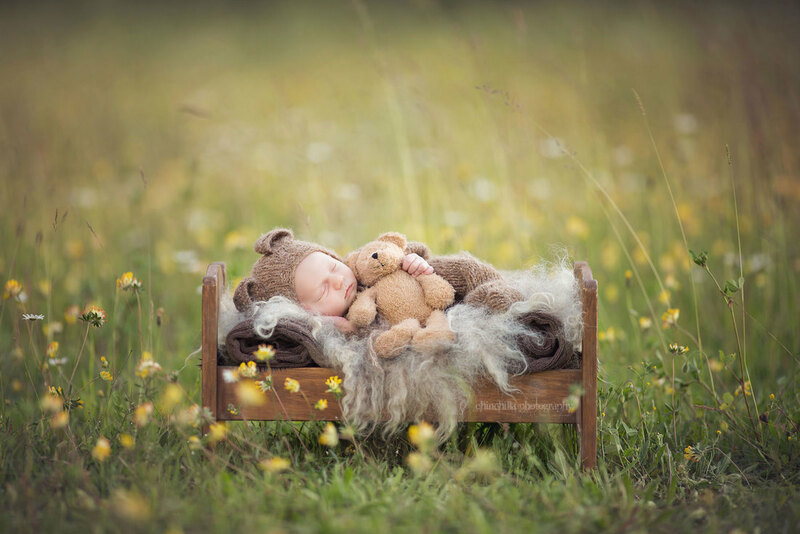 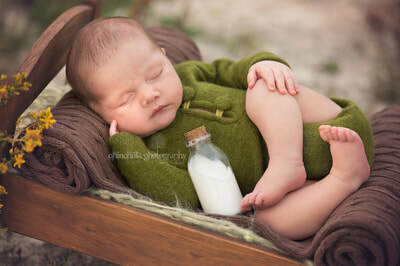 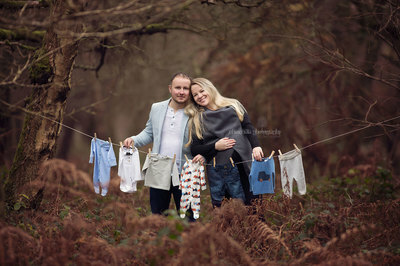 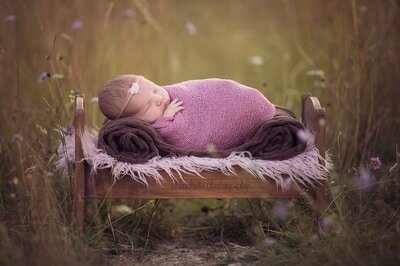 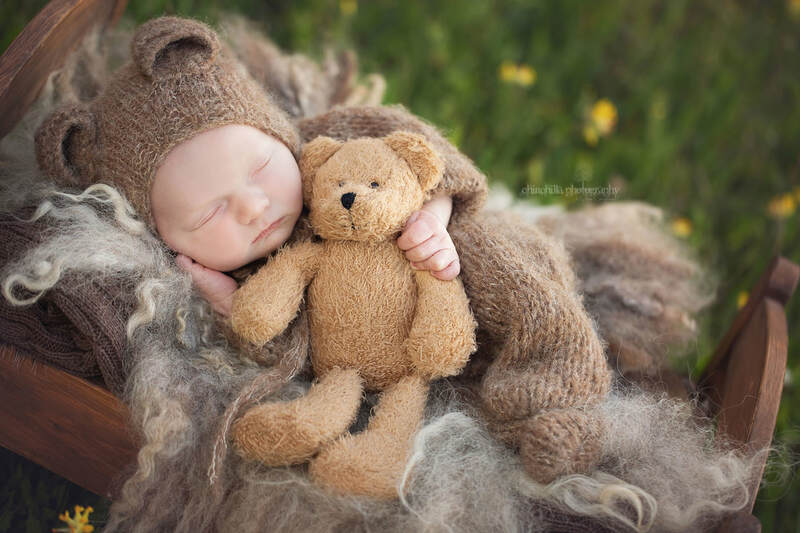 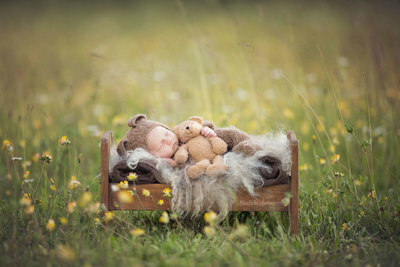 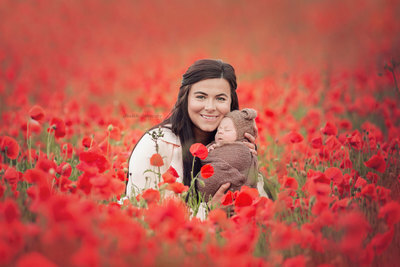 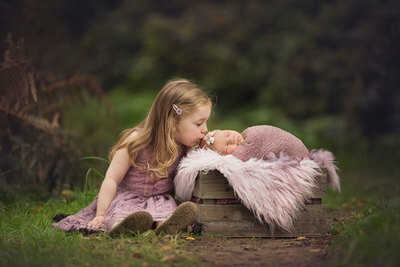 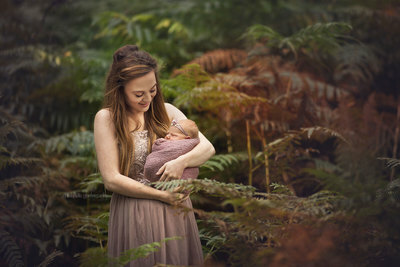 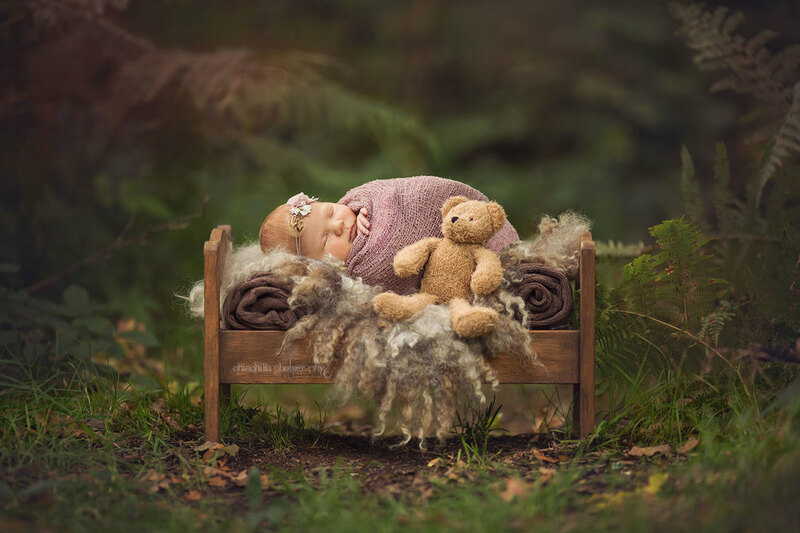 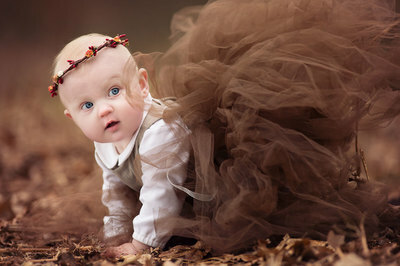 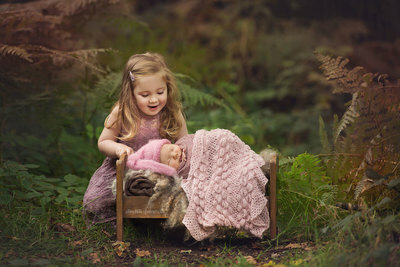 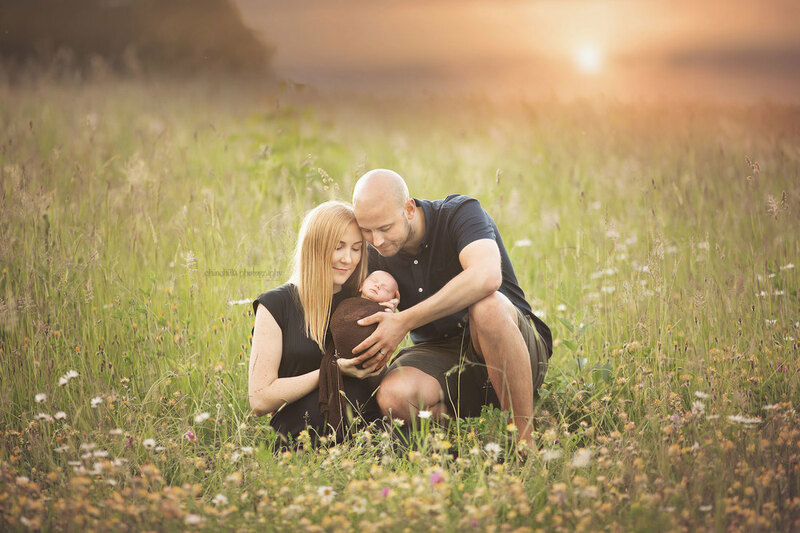 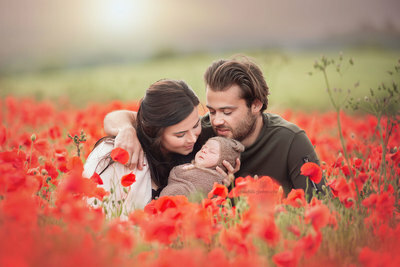 ​Newborn sessions are available during the warmer months, between mid-April and late September. ​Don't worry about rain - if your session day turns out to be a rainy one, we'll reschedule to the next suitable day. 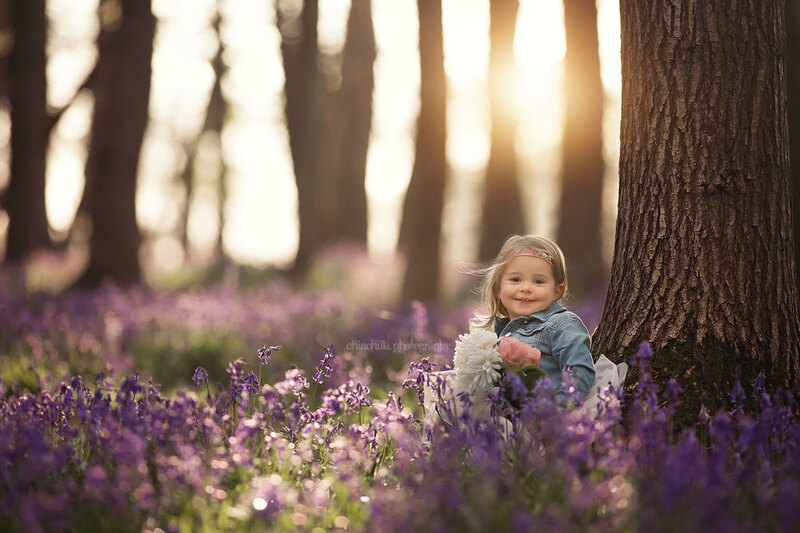 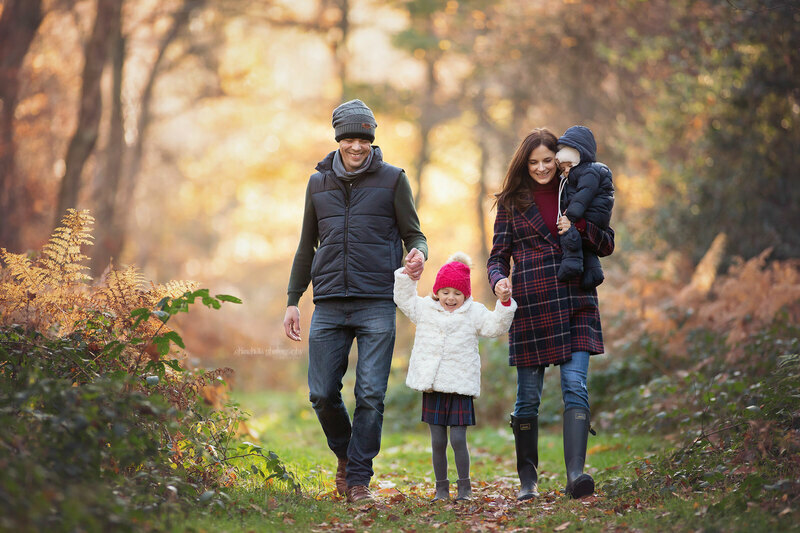 Autumn, Winter, Early Spring and Bluebells sessions take place in local woodland. 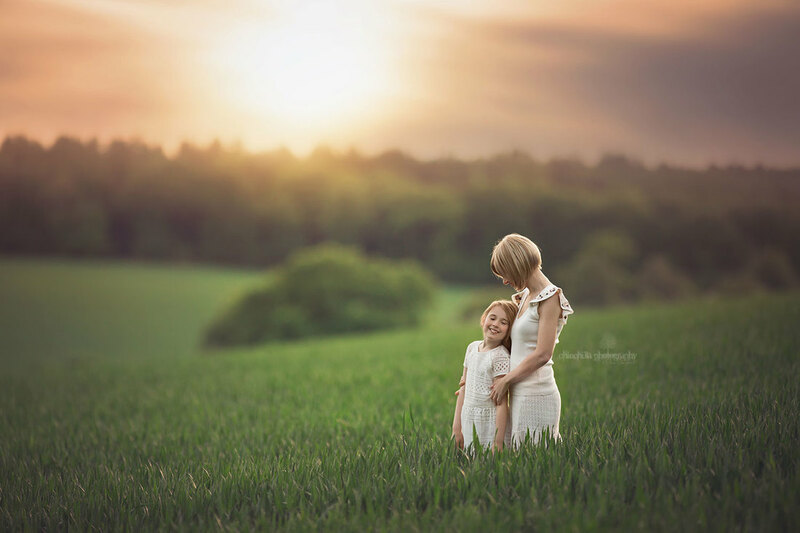 Late Spring and Summer sessions take place out in the local open countryside - the exact location for these is usually decided close to your session date, so that I can have a look around and see what's happening with the landscapes nearer the time. Lavender sessions all take place at Hitchin Lavender Farm in July. 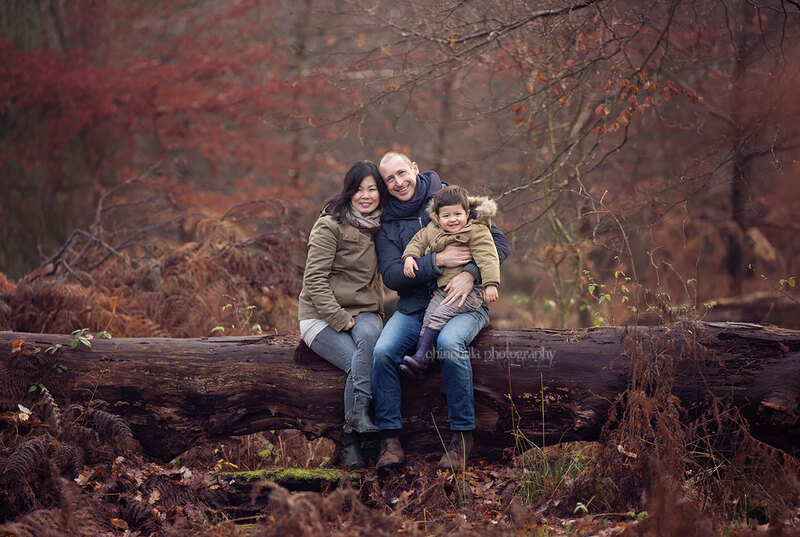 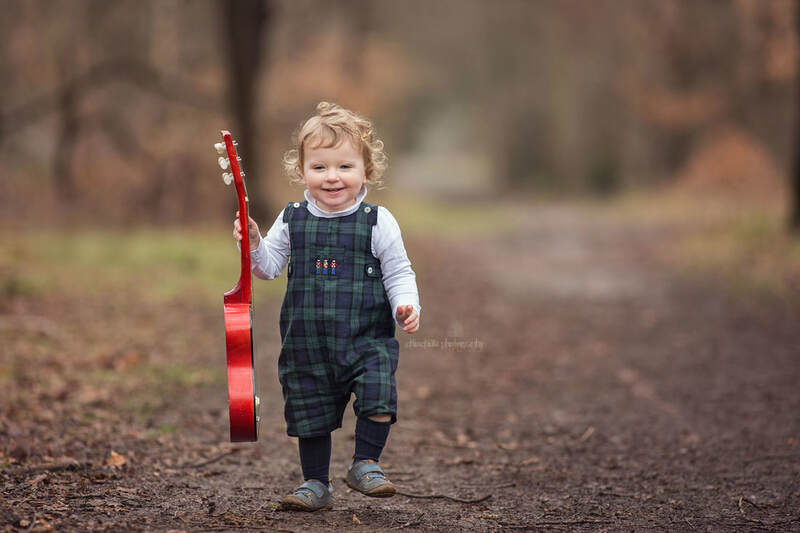 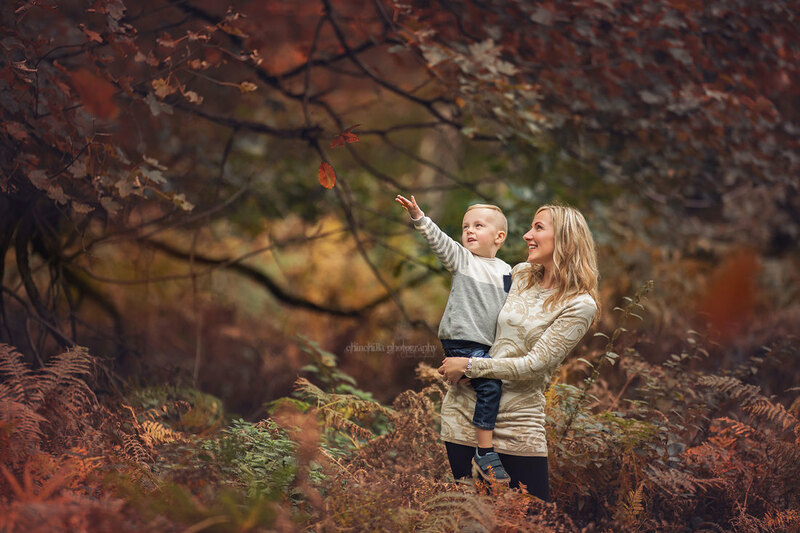 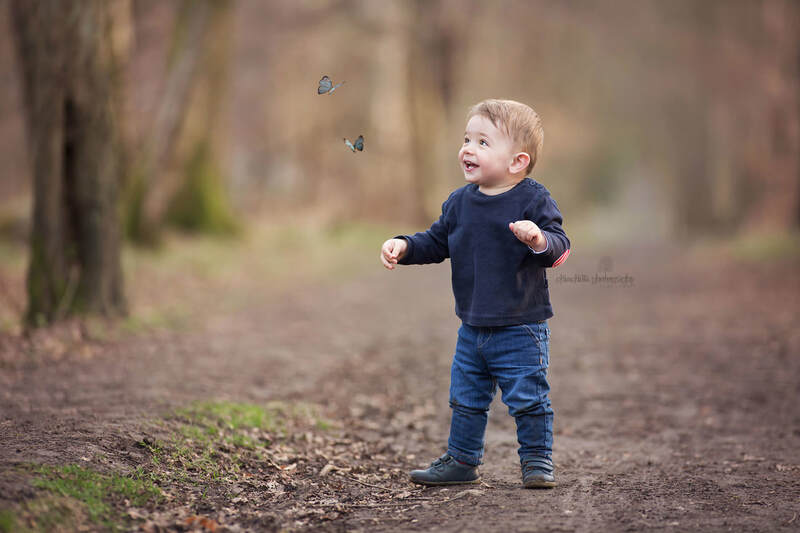 All January sessions take place in beautiful ancient woodland. 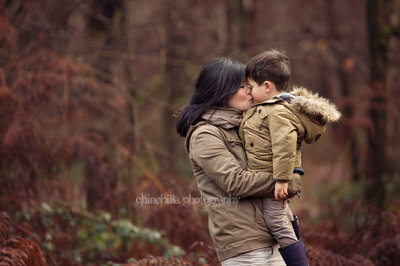 Frosty mornings, snuggly winter coats, wellies, boots, hats & scarves. 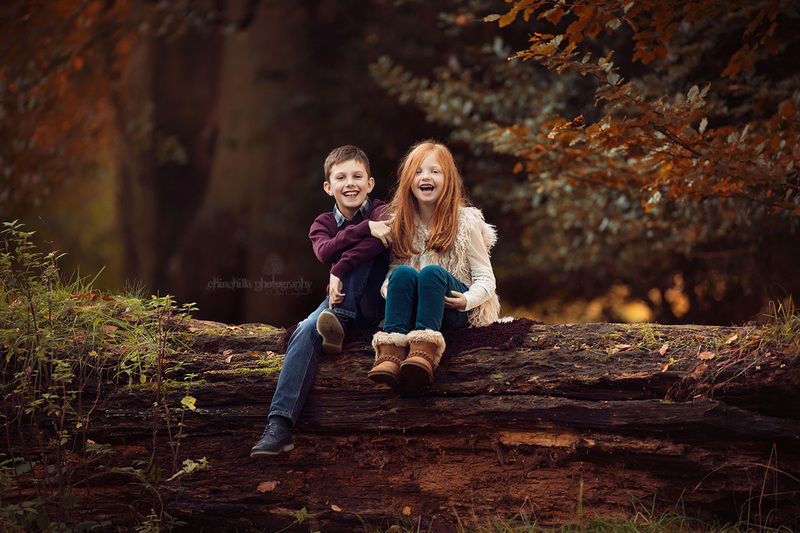 The woodland is full of beautiful rich brown hues. 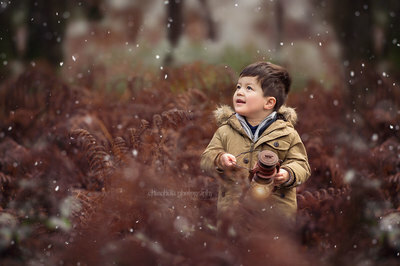 Possibly frost or snow. 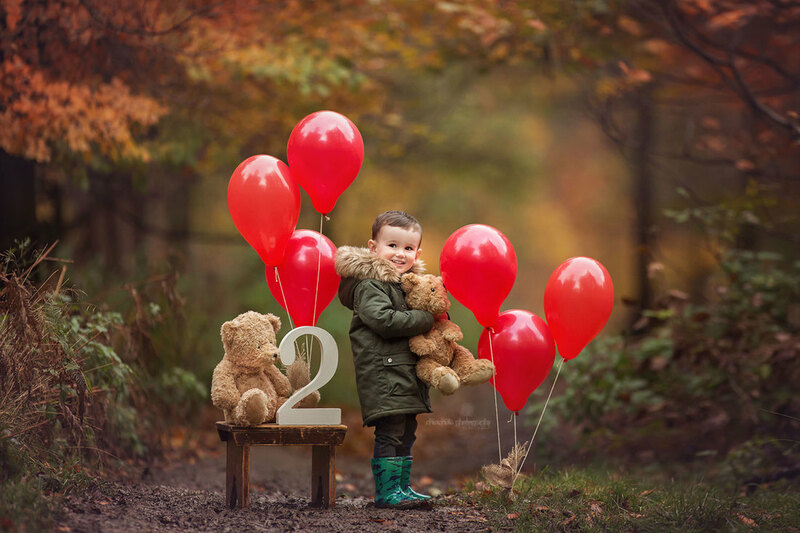 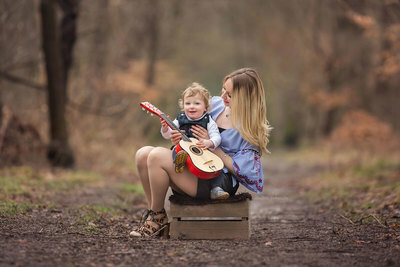 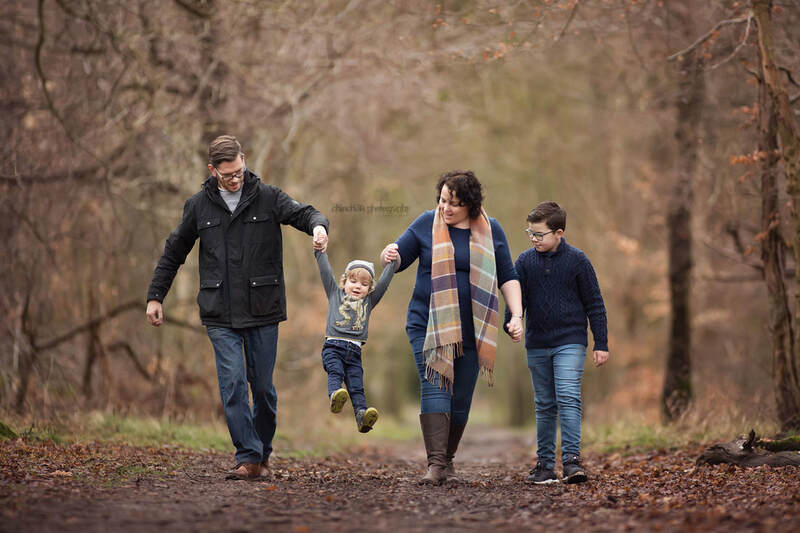 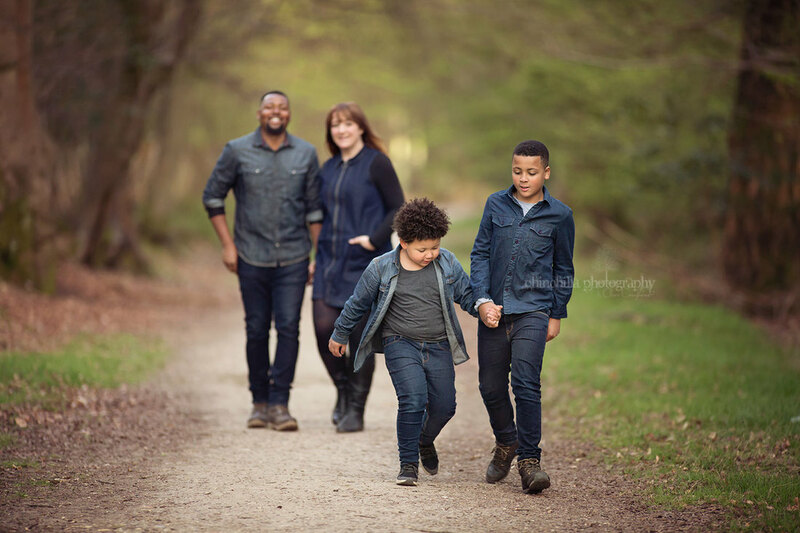 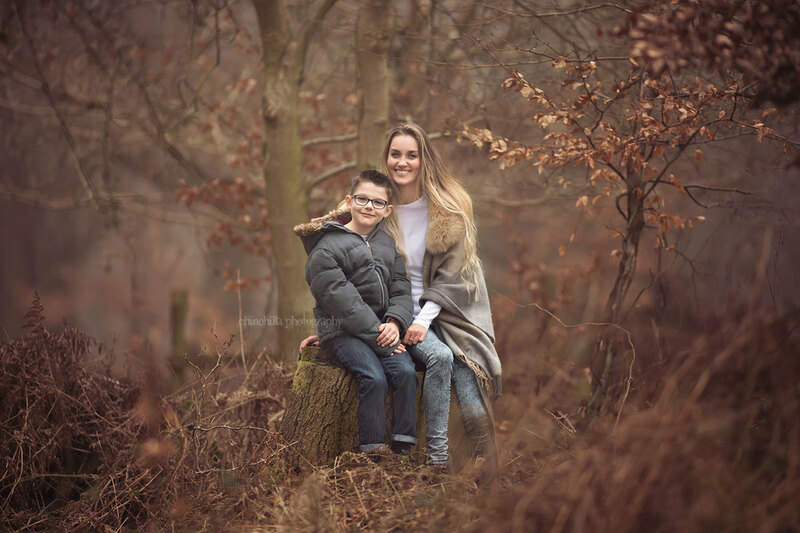 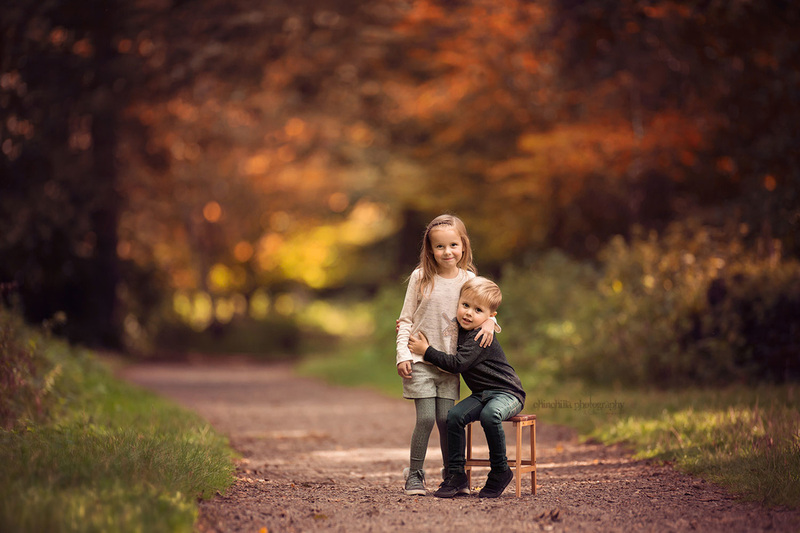 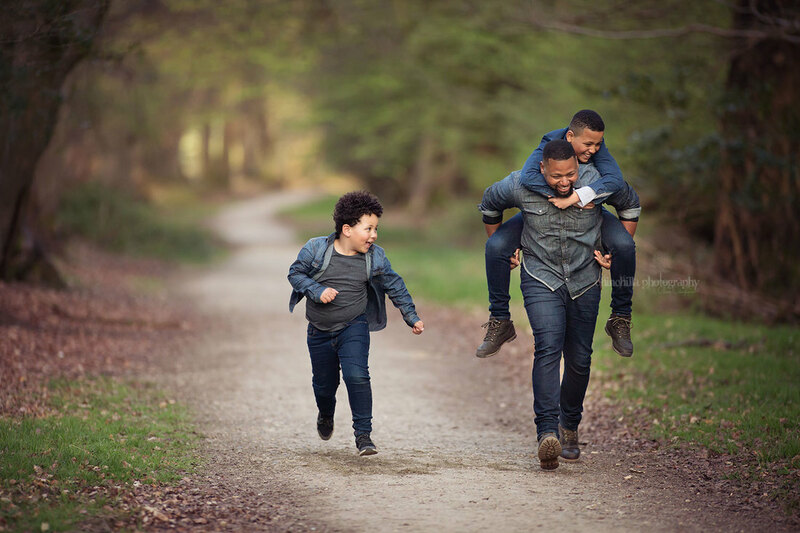 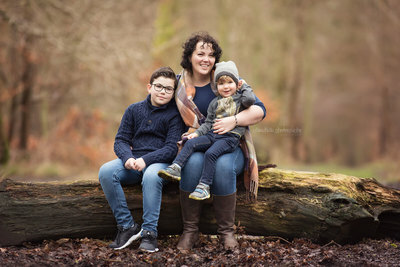 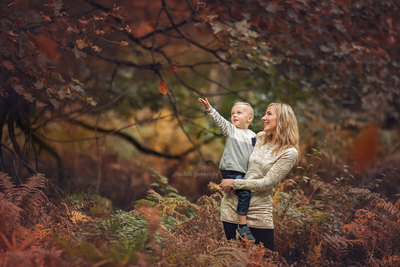 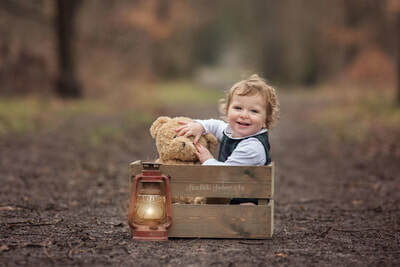 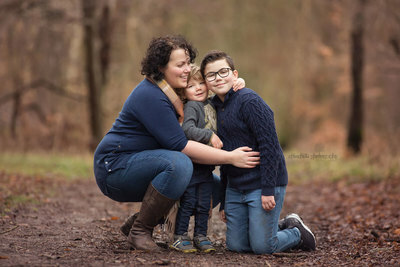 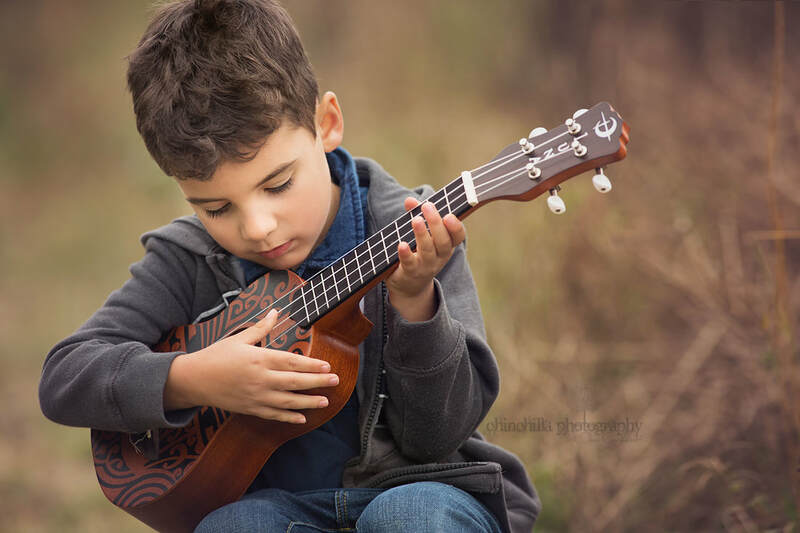 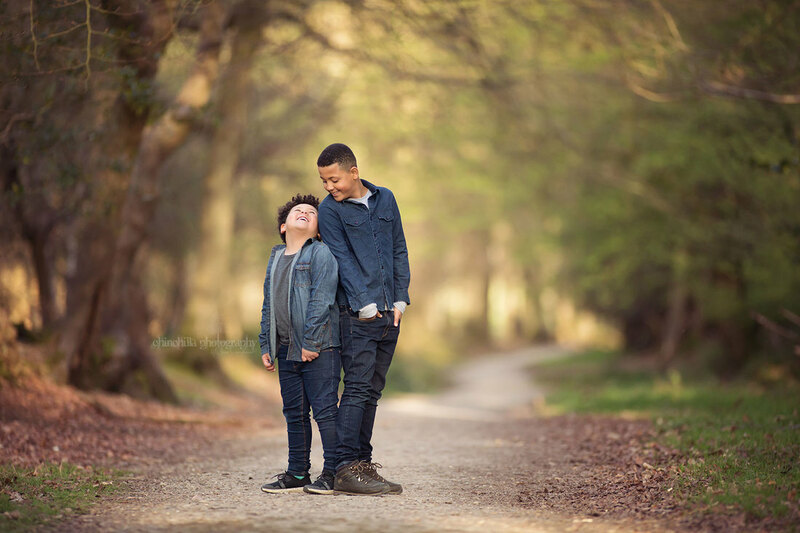 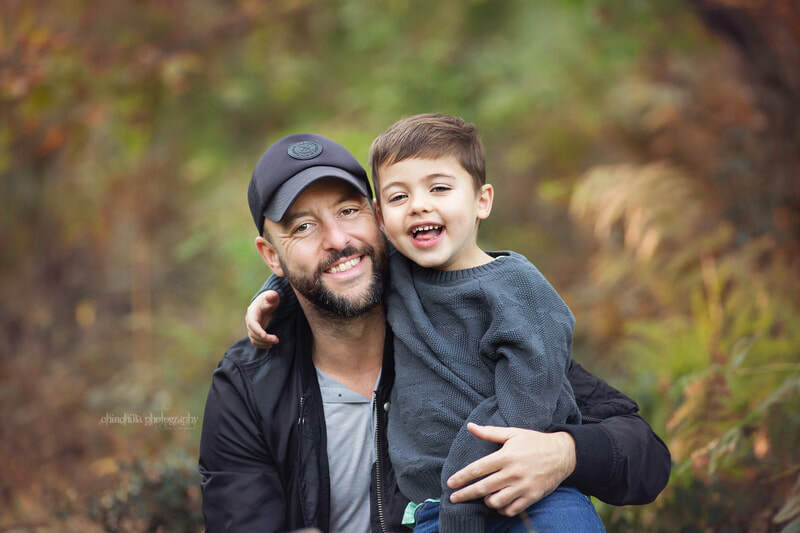 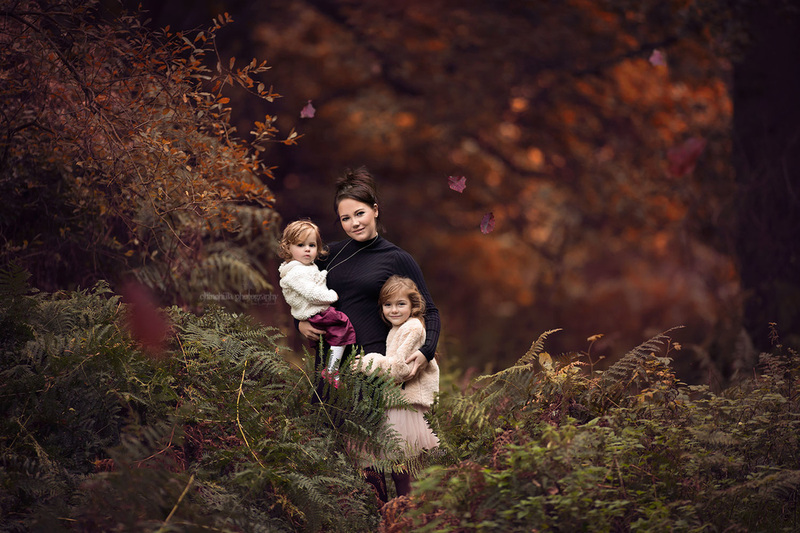 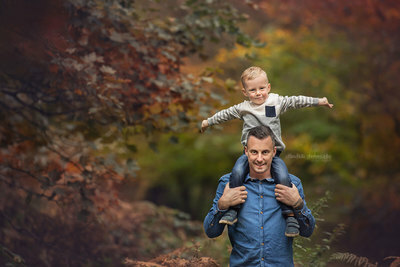 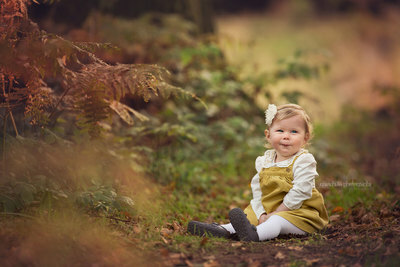 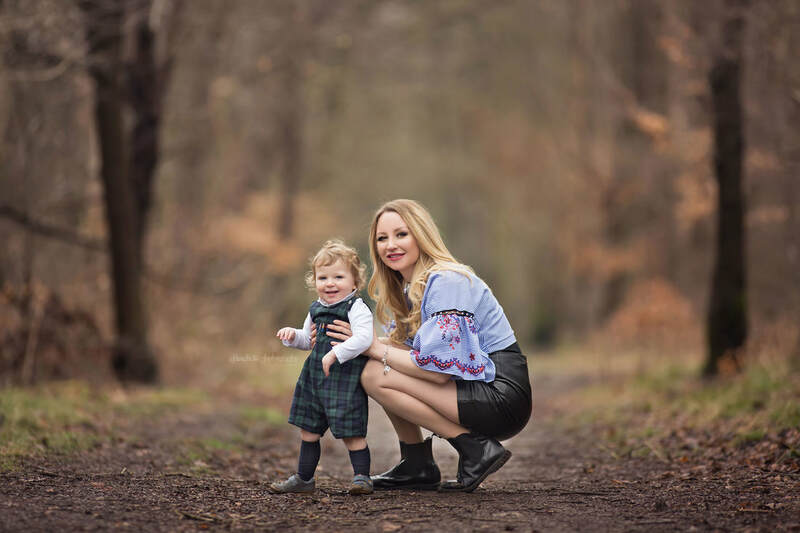 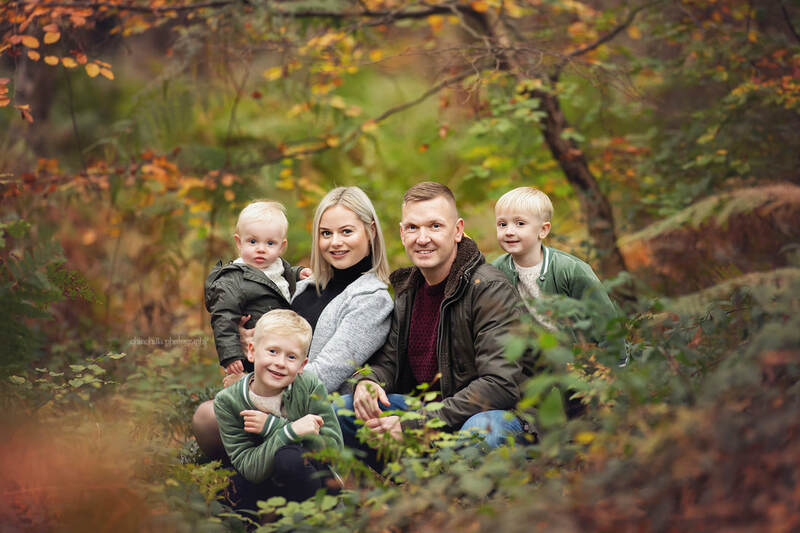 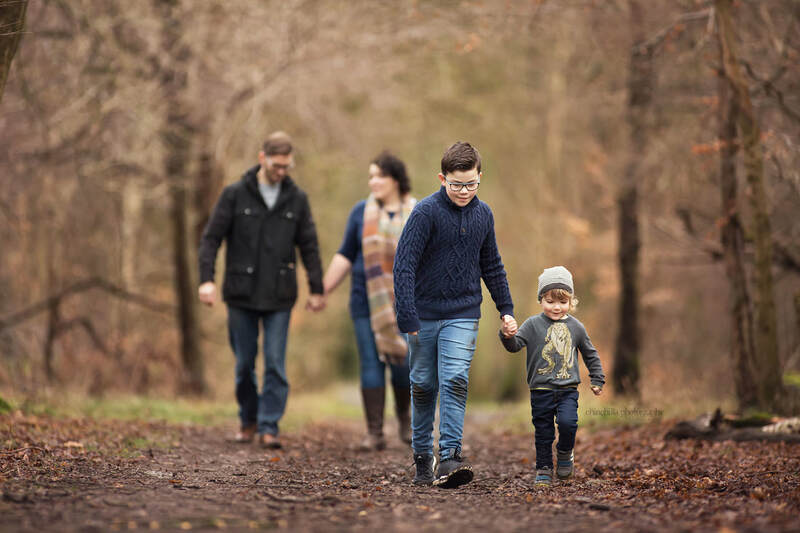 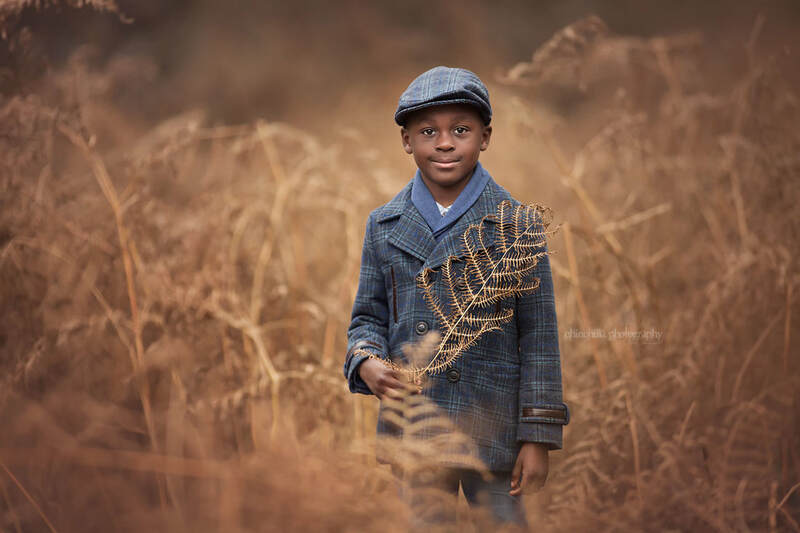 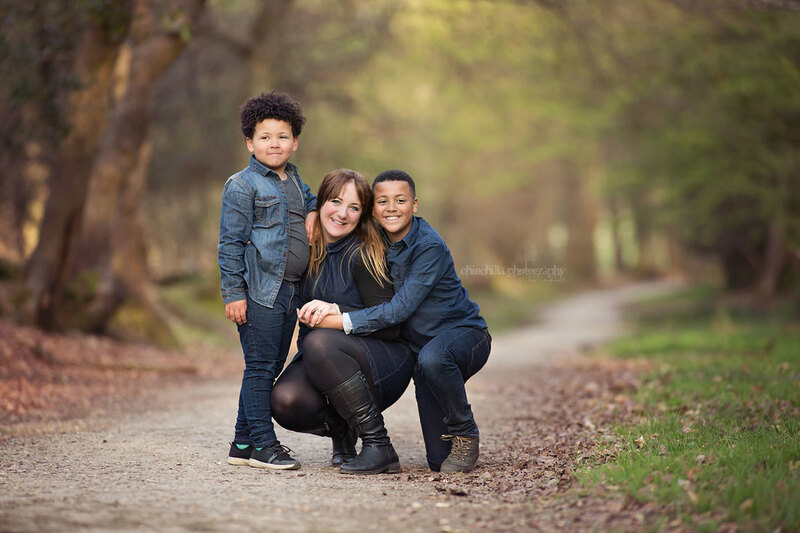 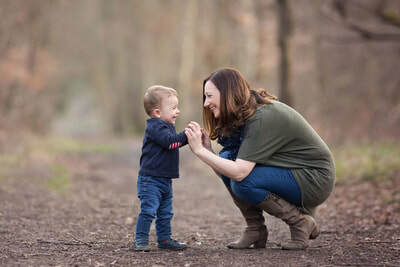 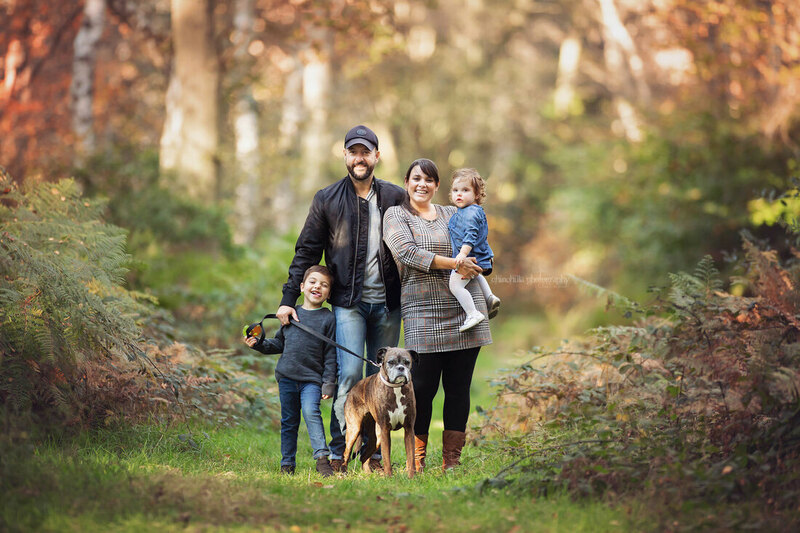 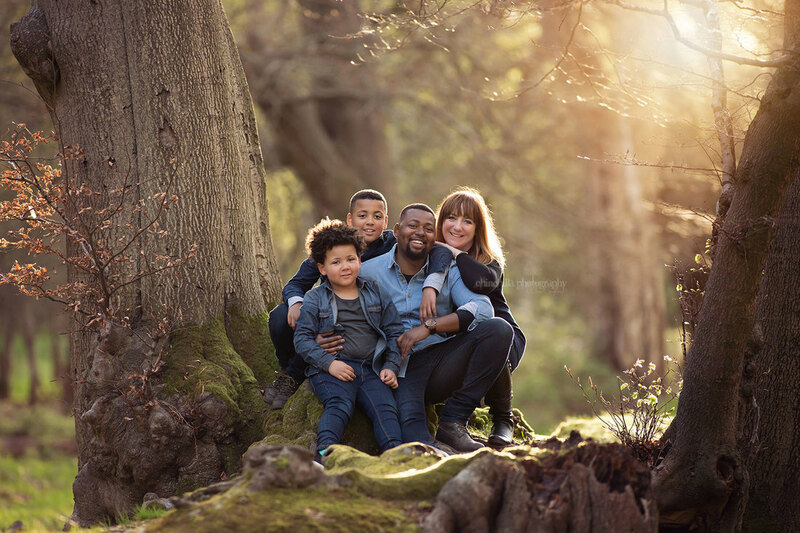 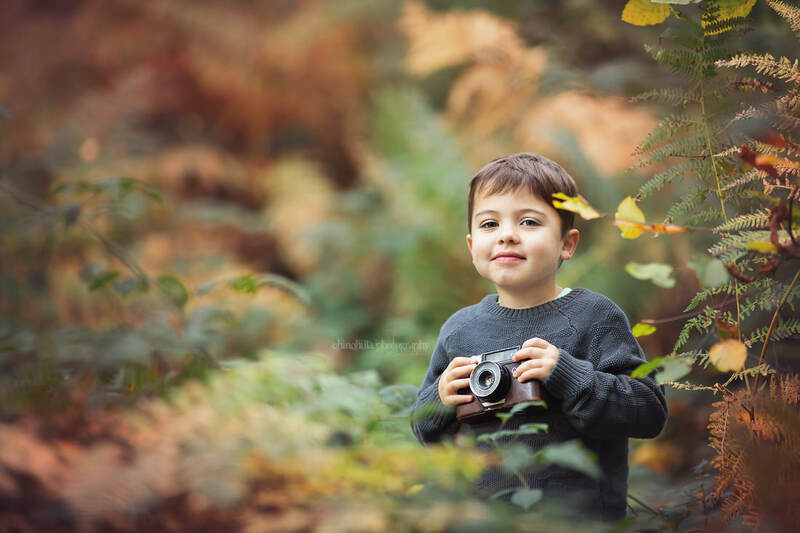 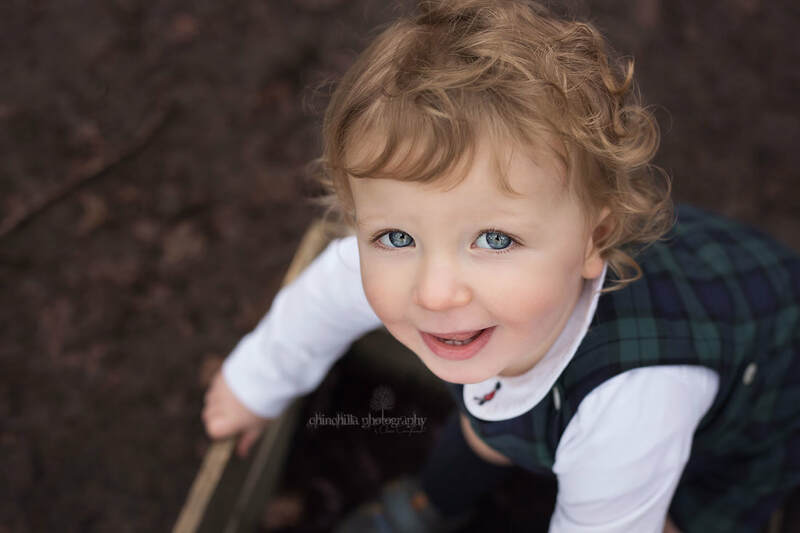 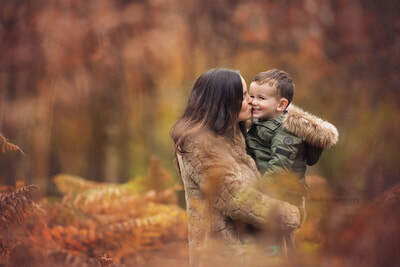 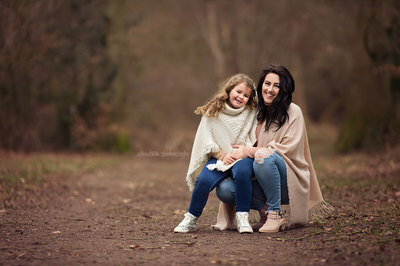 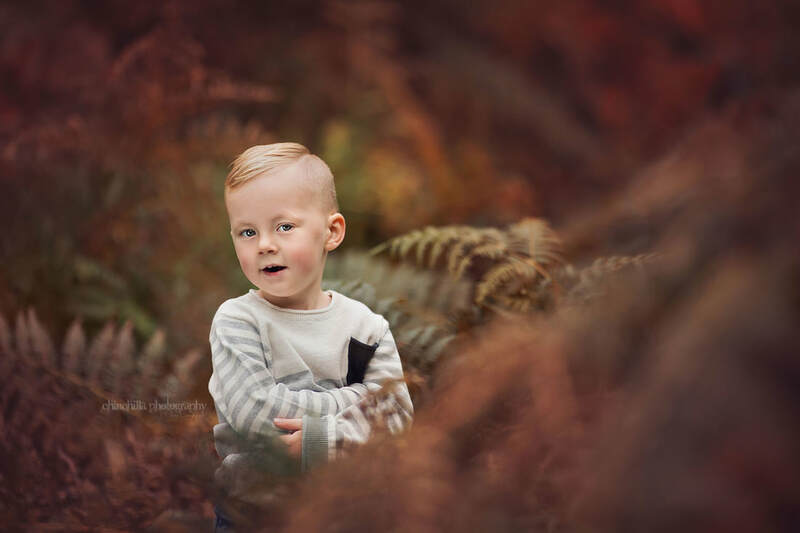 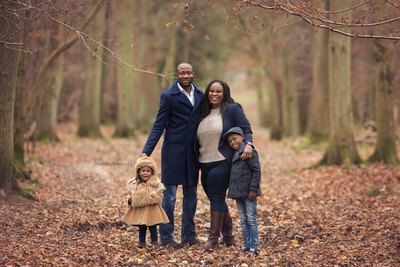 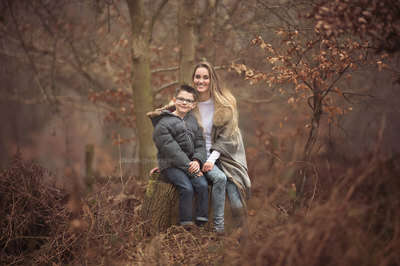 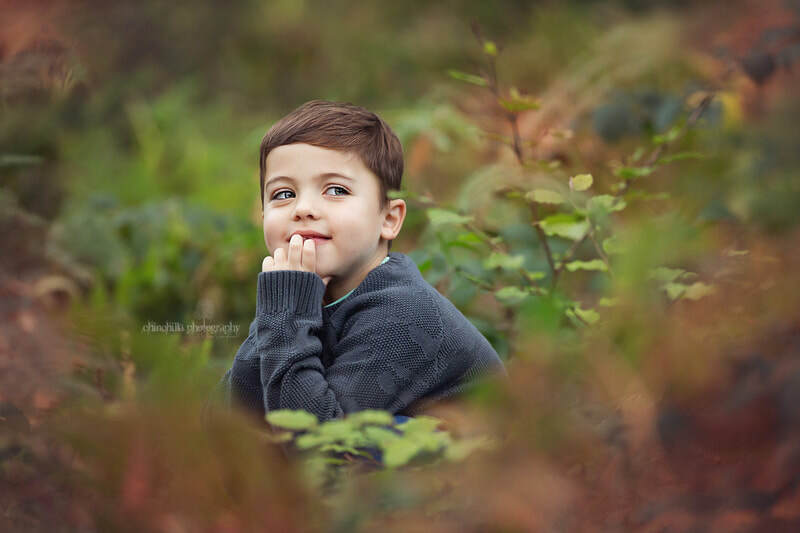 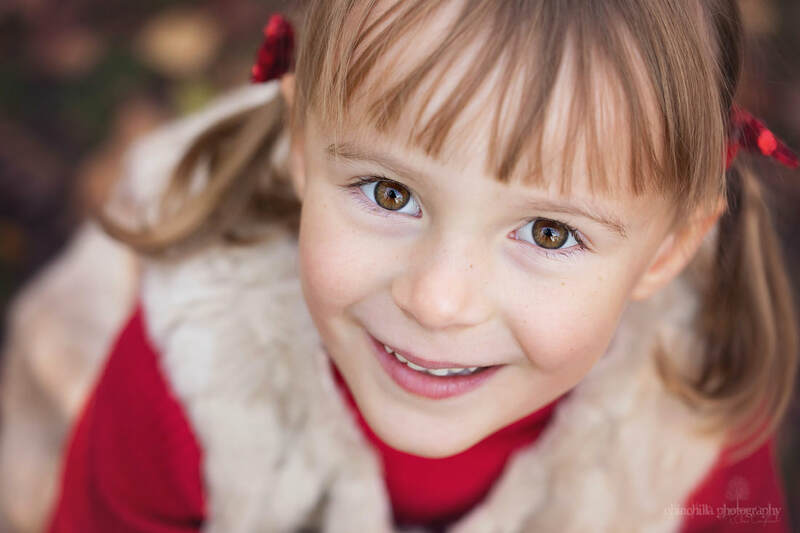 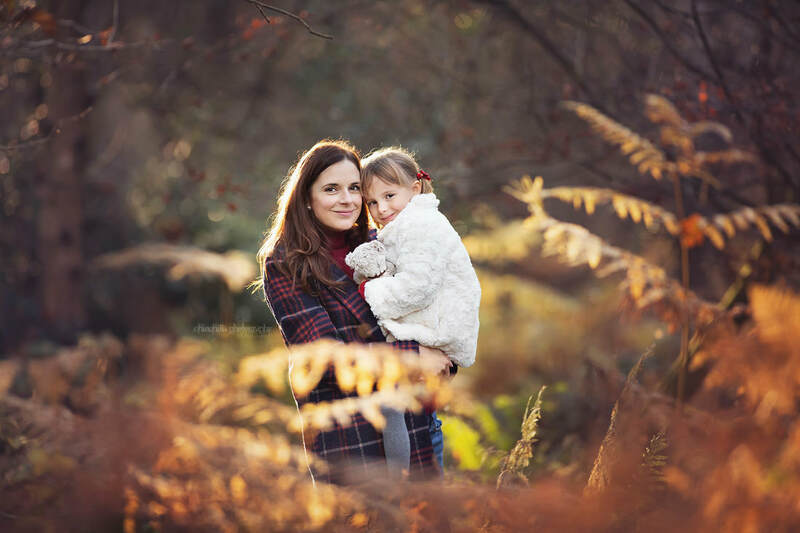 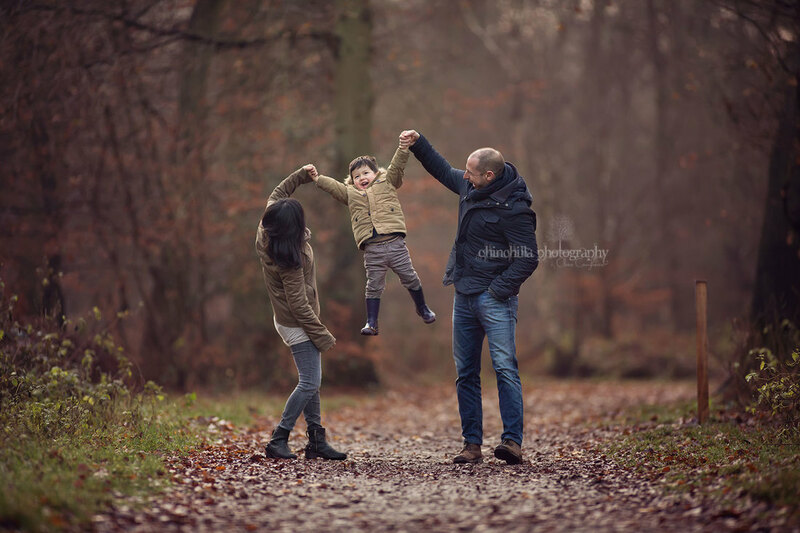 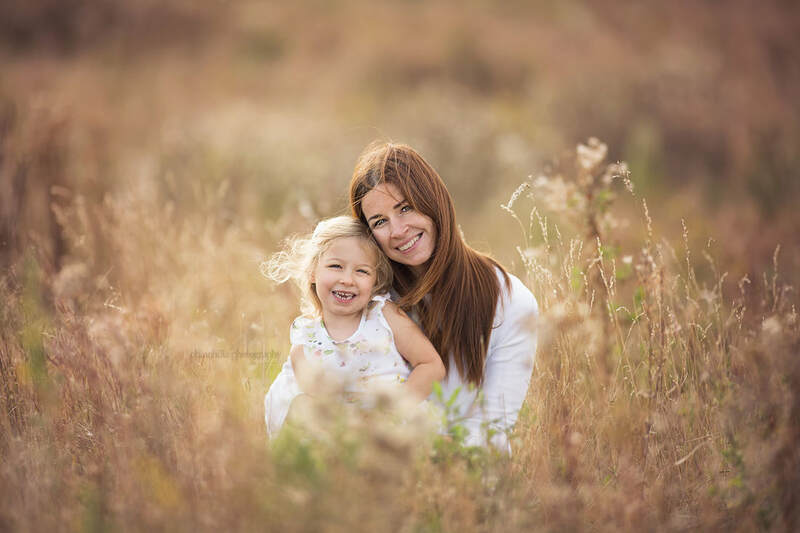 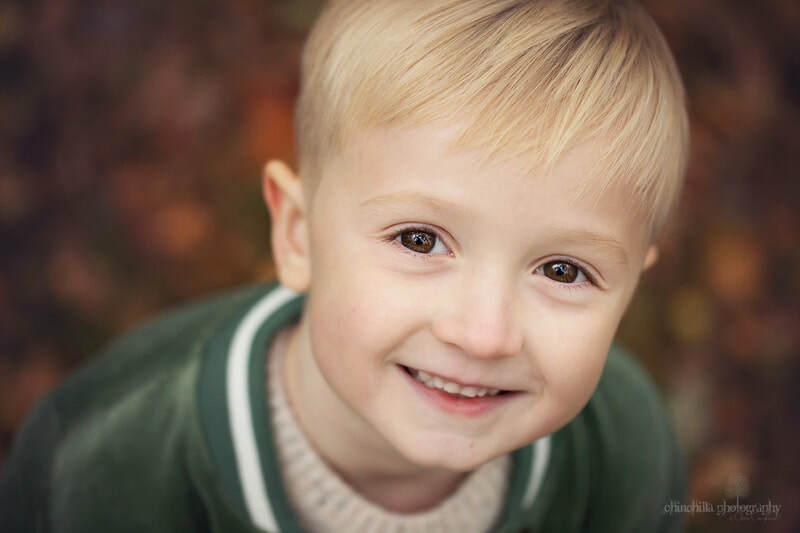 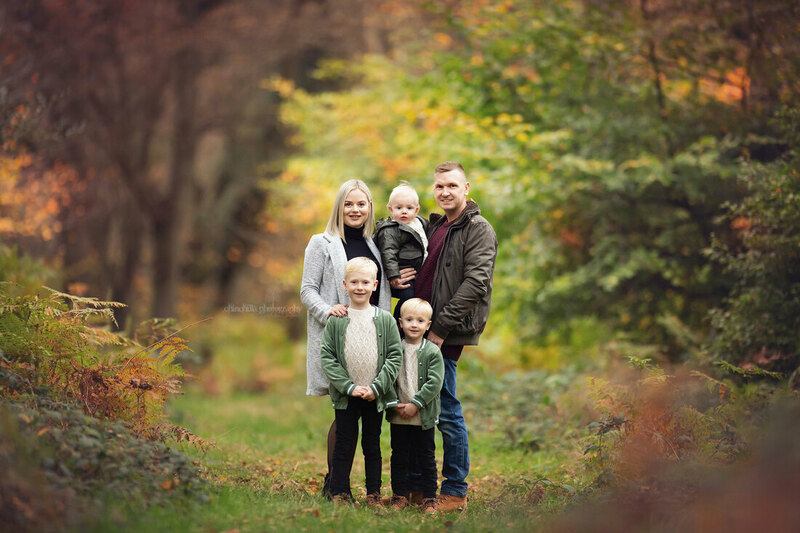 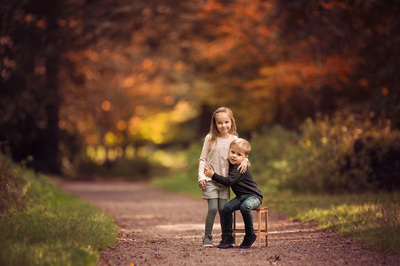 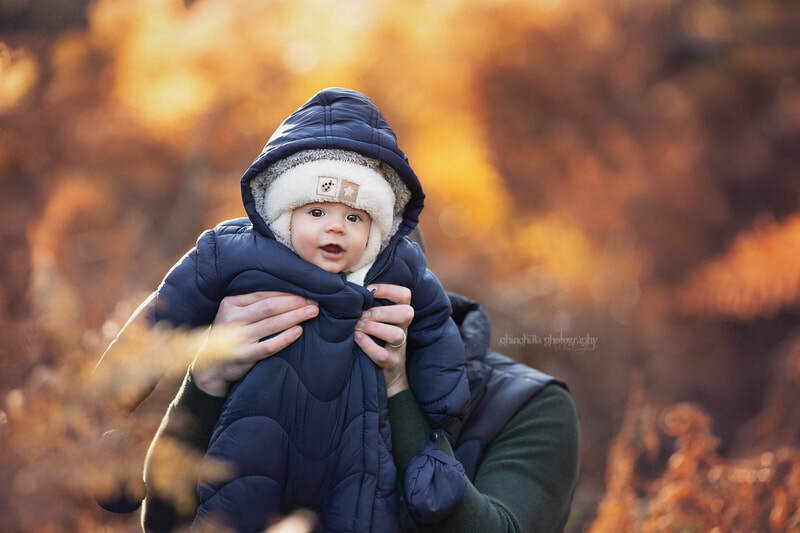 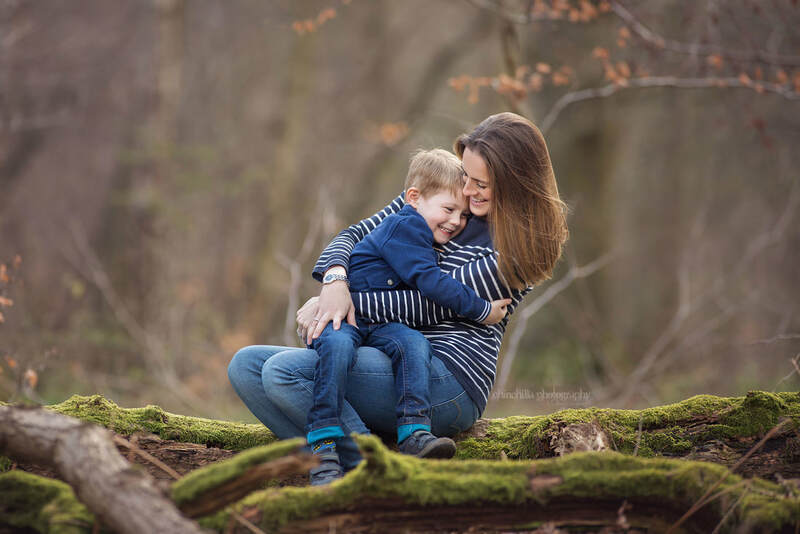 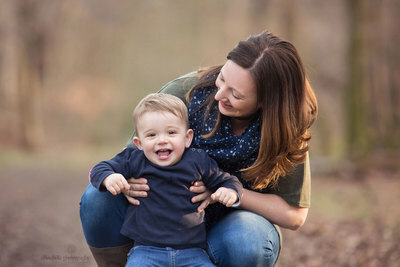 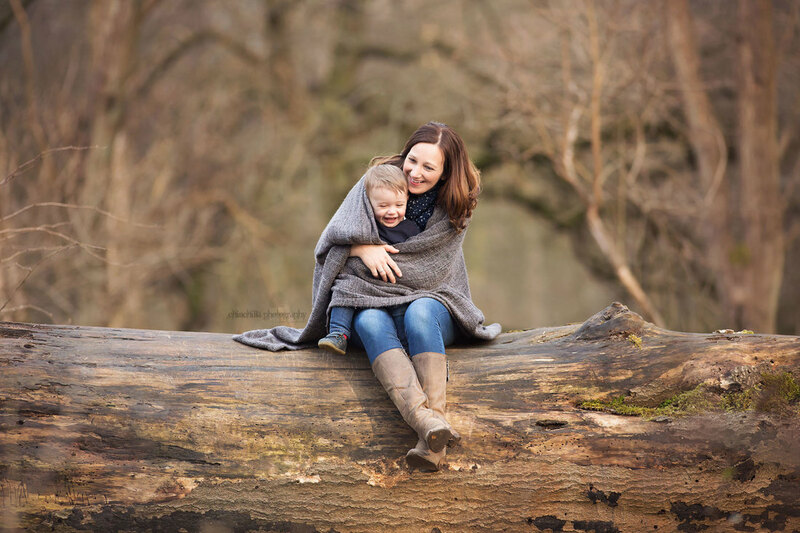 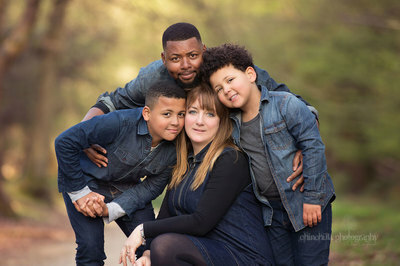 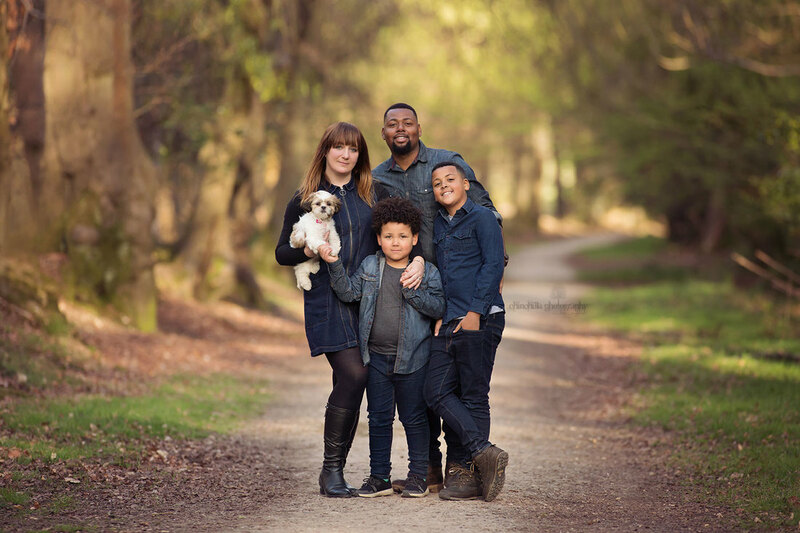 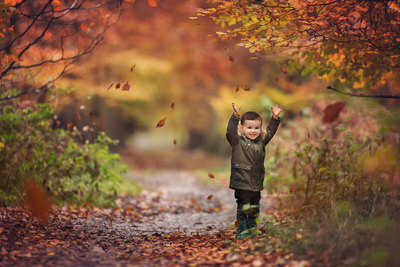 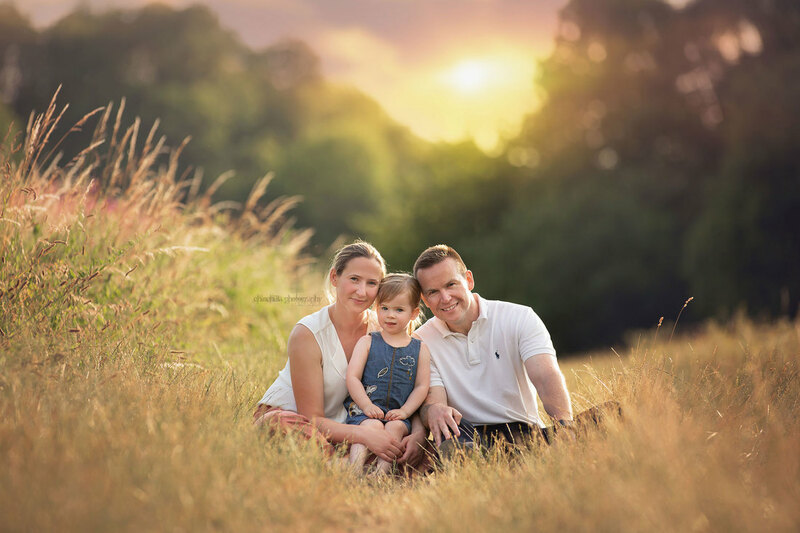 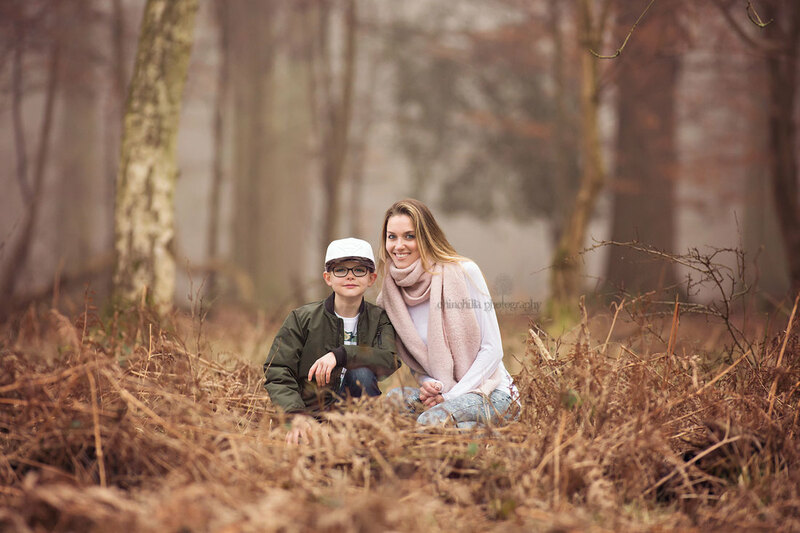 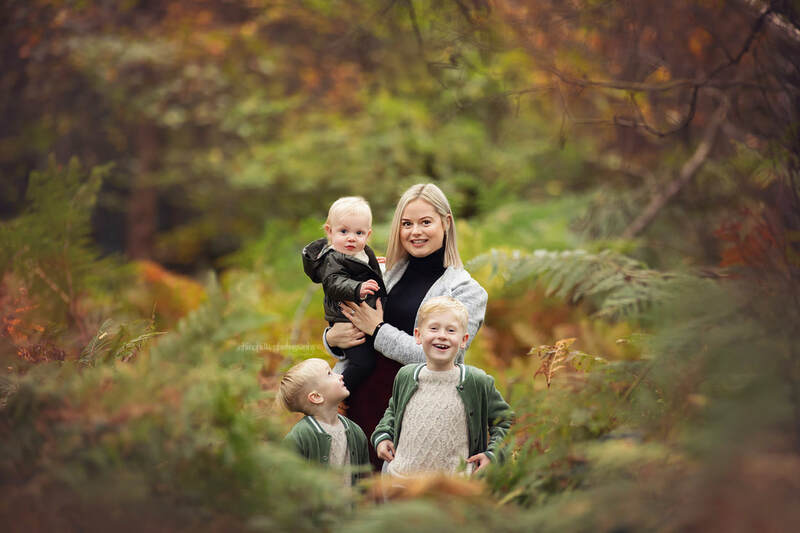 Winter Mini-Sessions are also available in January for those who prefer a shorter session in the cooler months - suitable for Family, Children, Mummy & Me, Daddy & Me and more - click here for details! 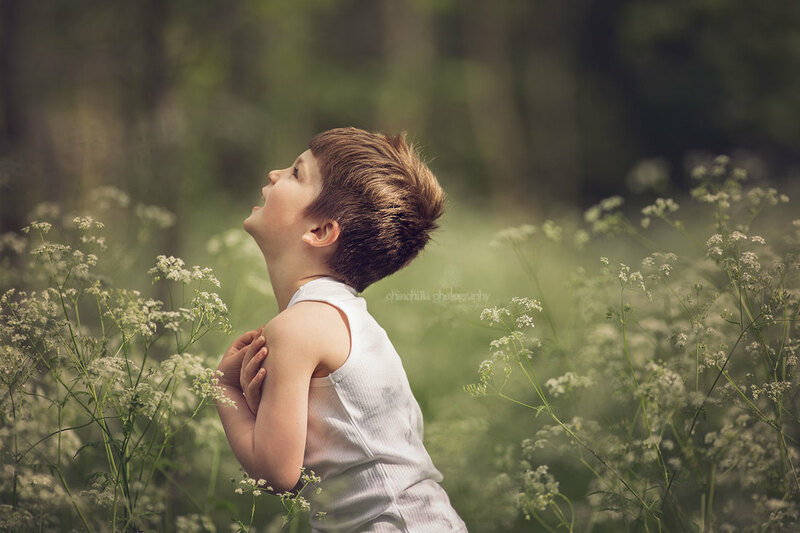 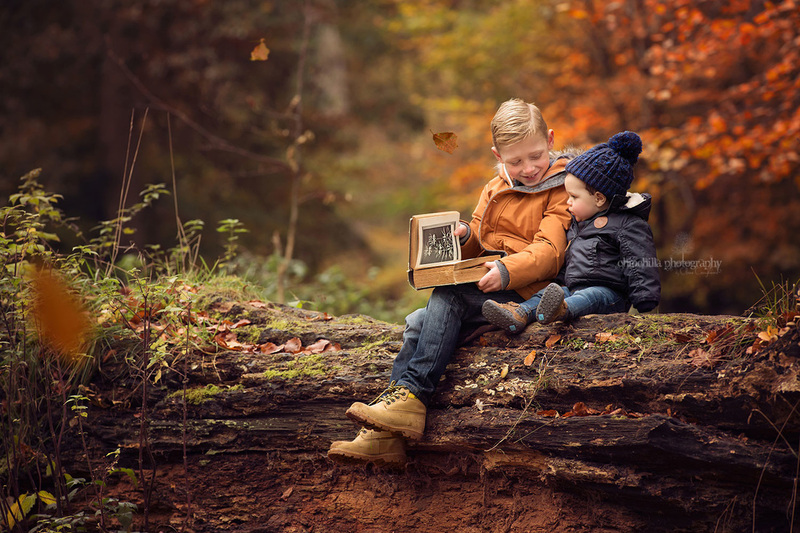 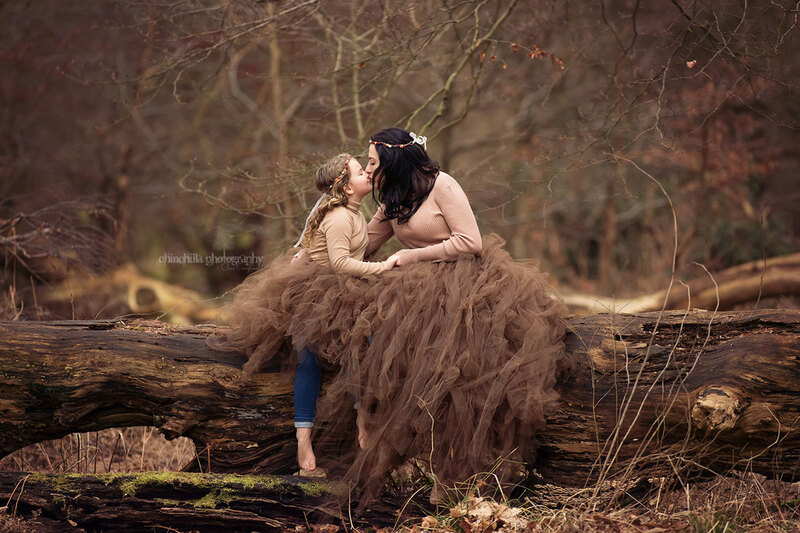 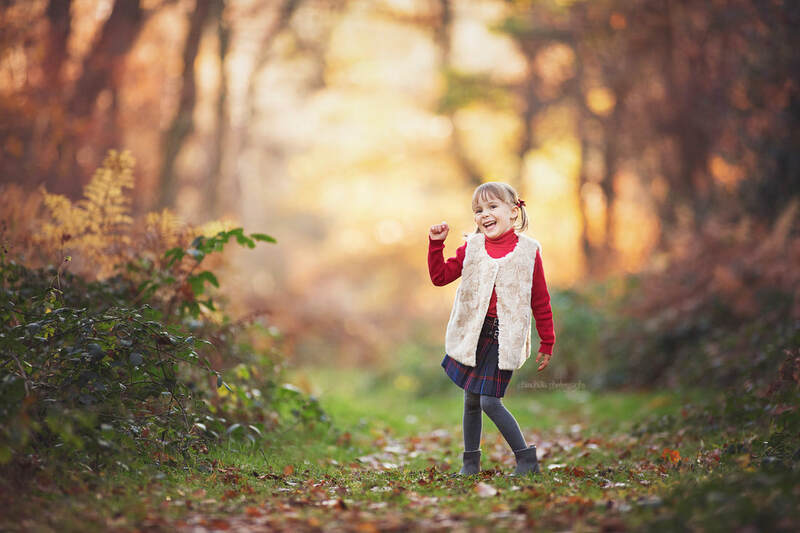 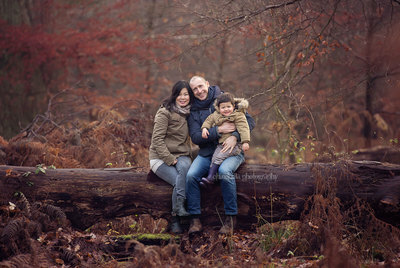 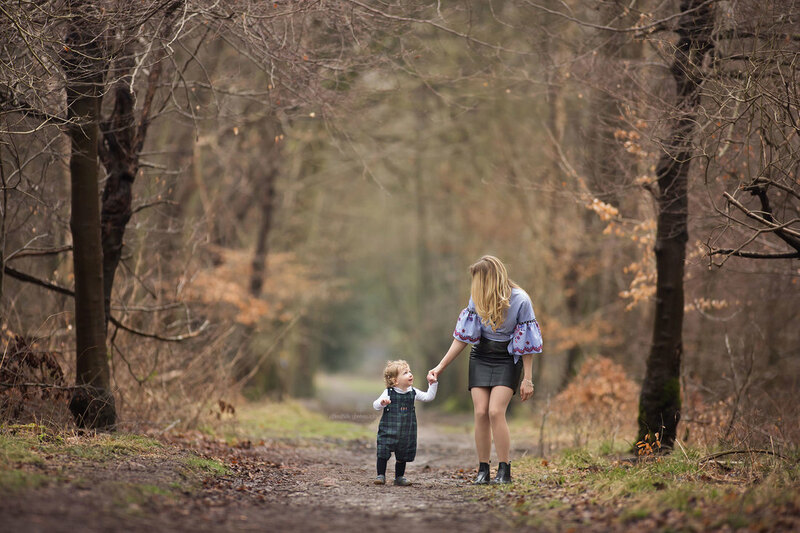 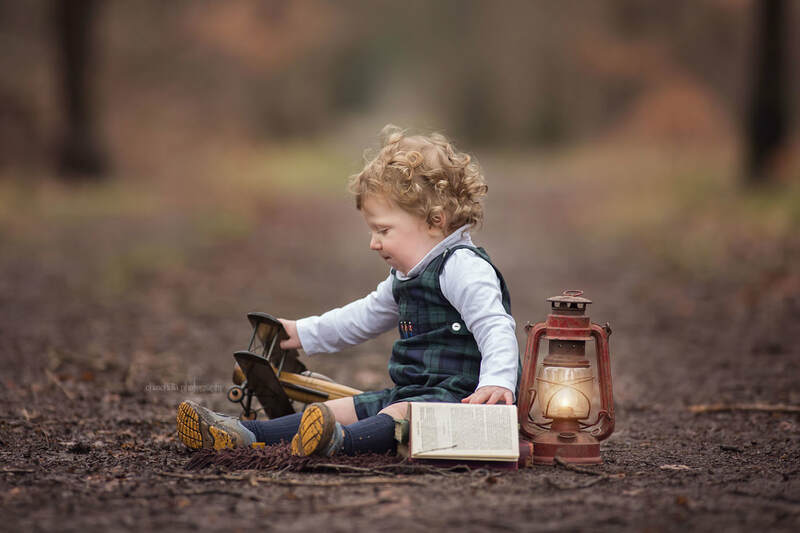 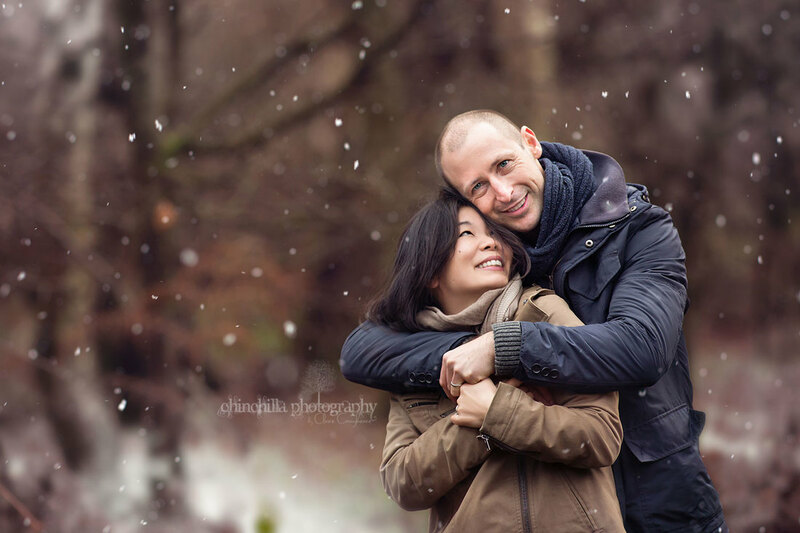 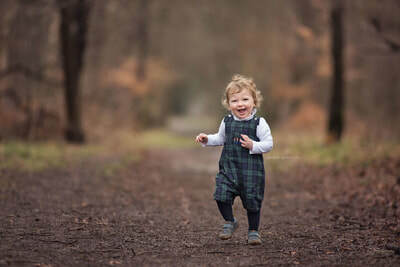 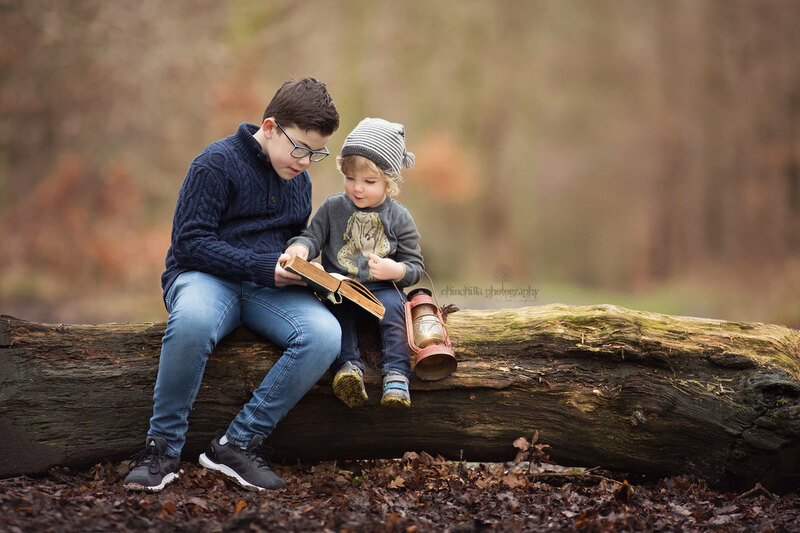 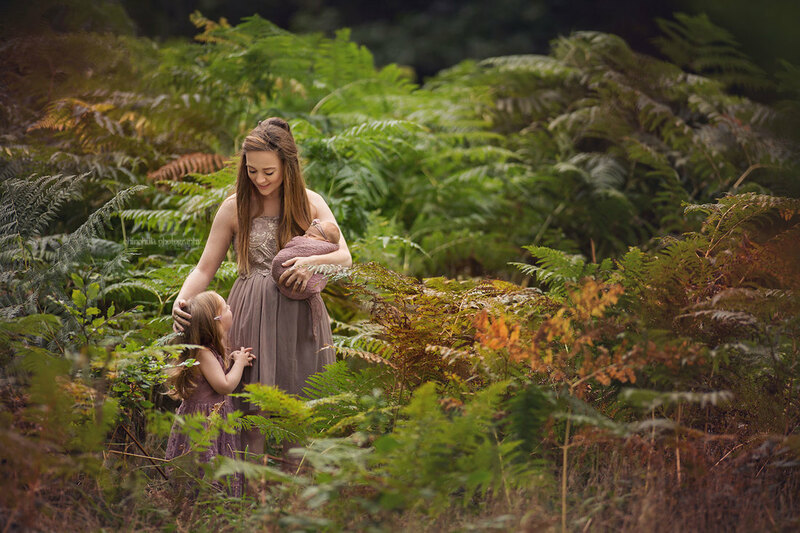 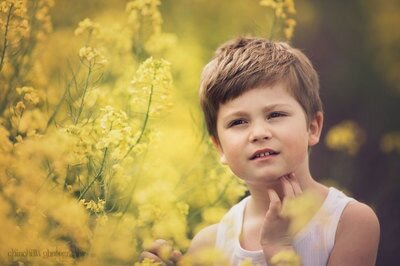 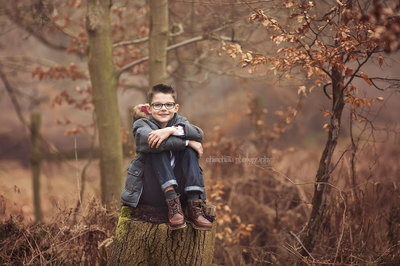 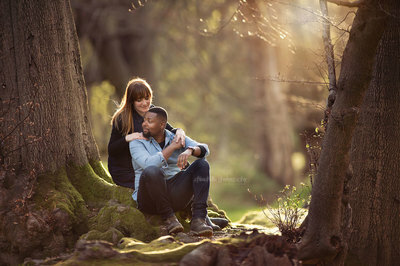 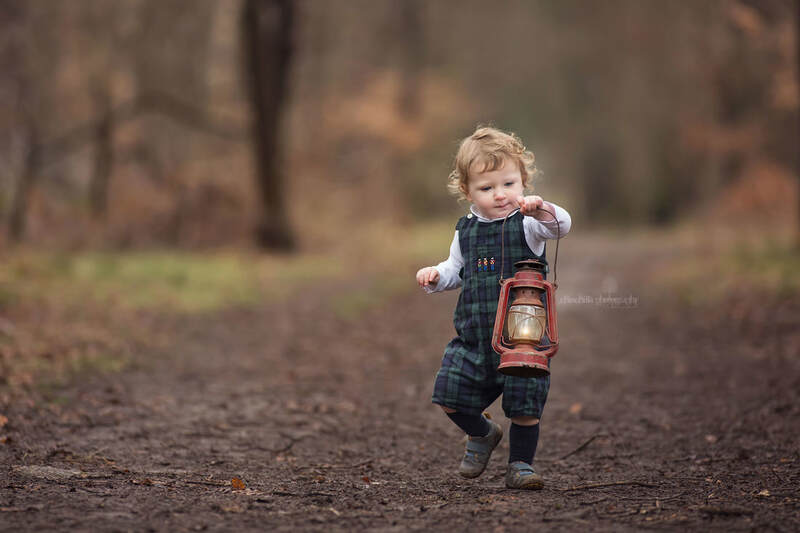 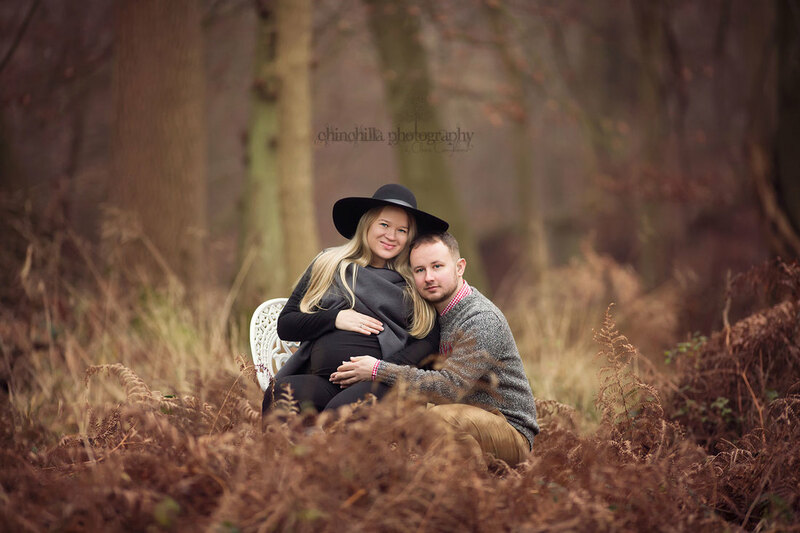 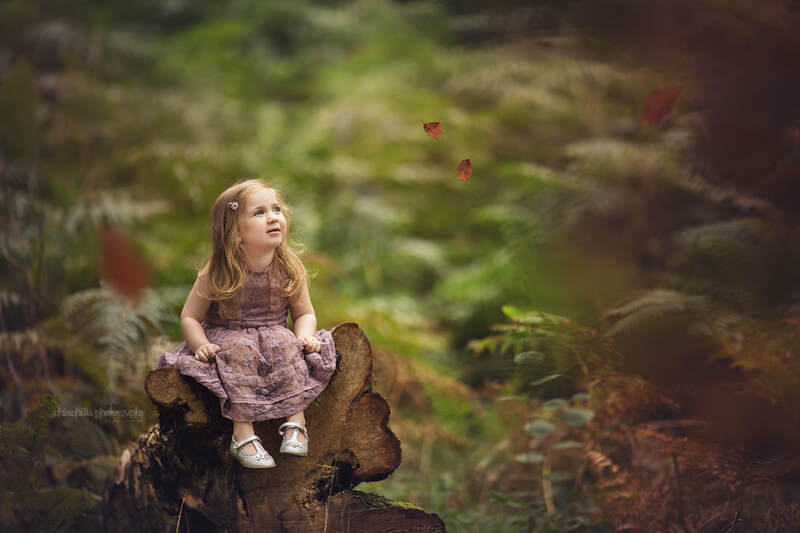 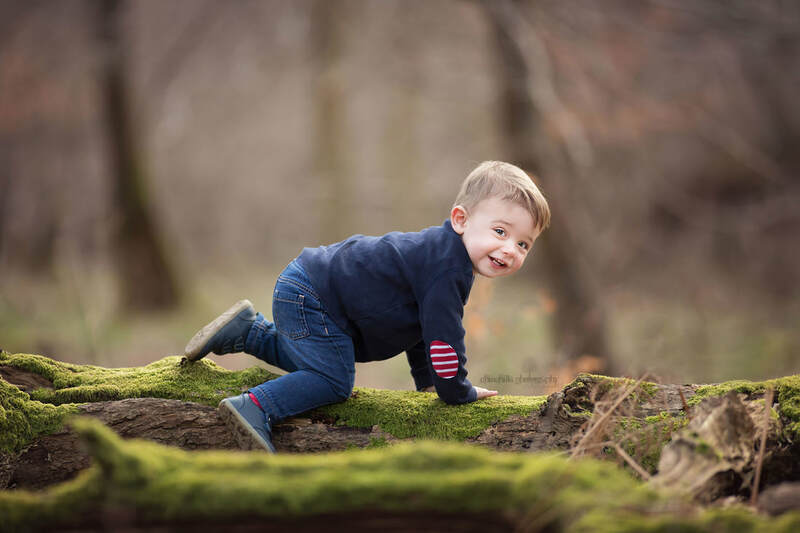 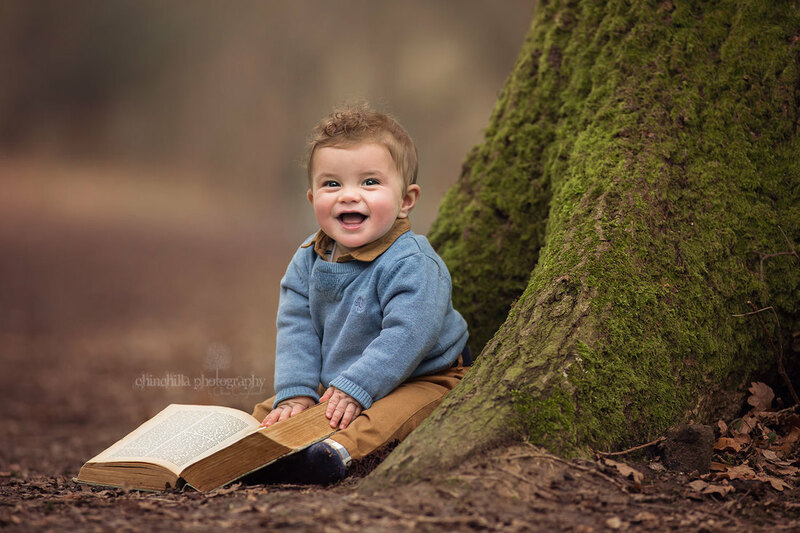 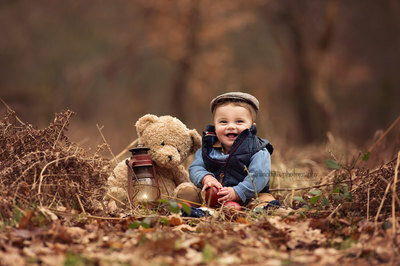 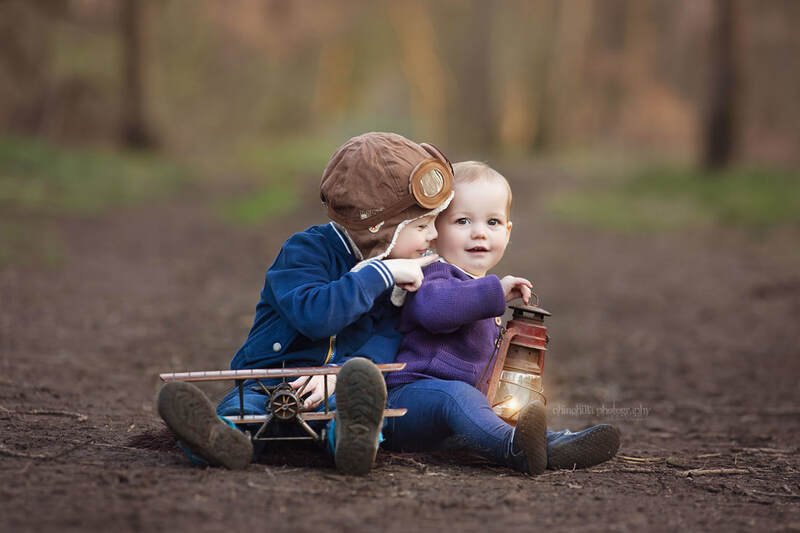 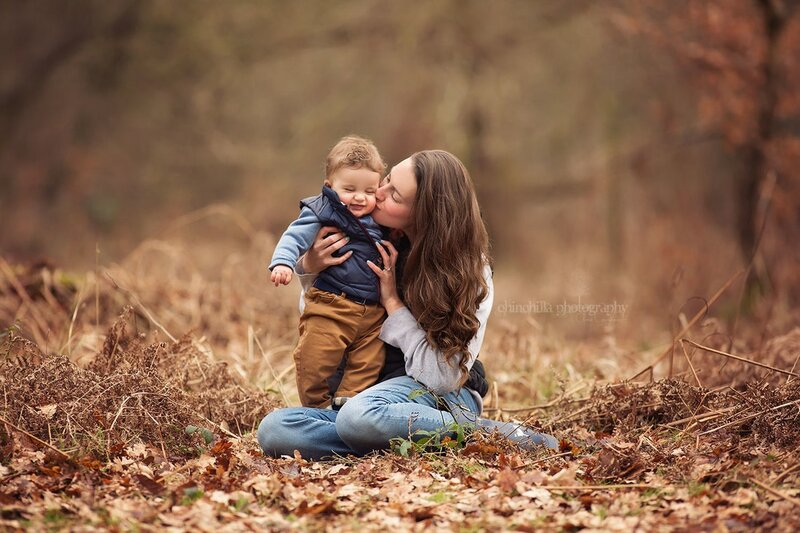 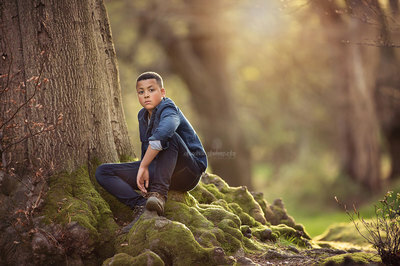 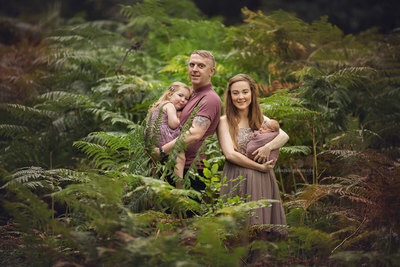 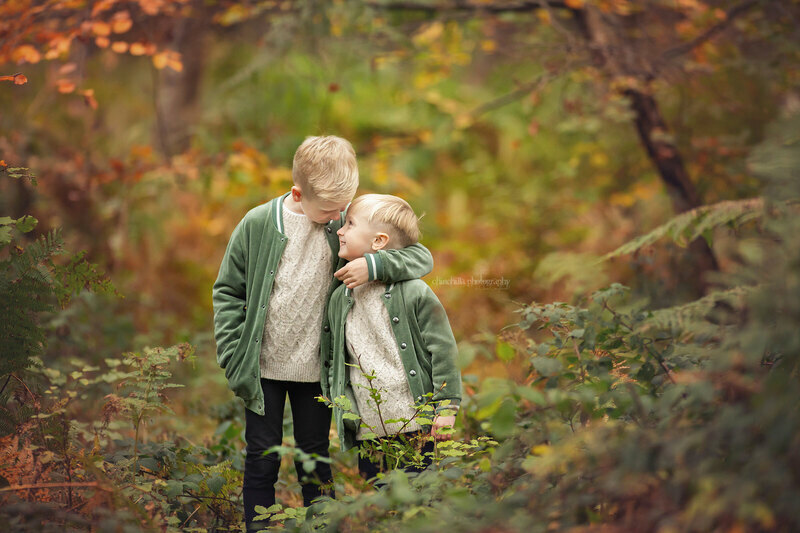 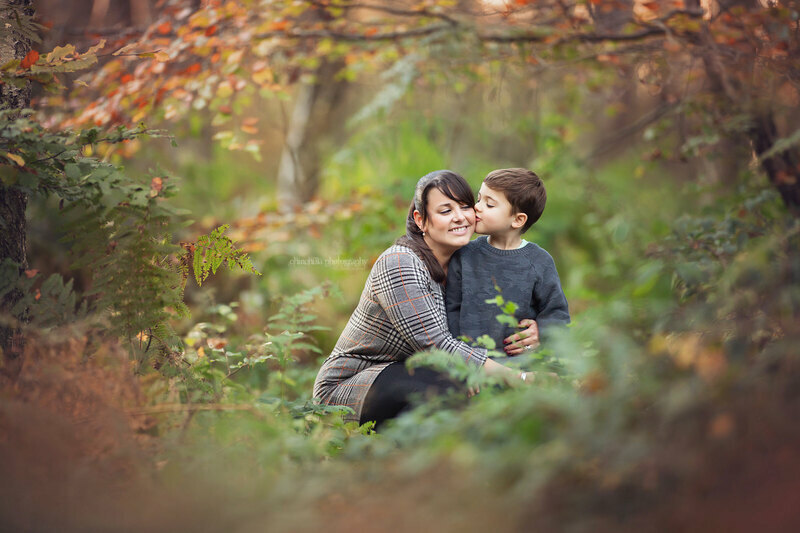 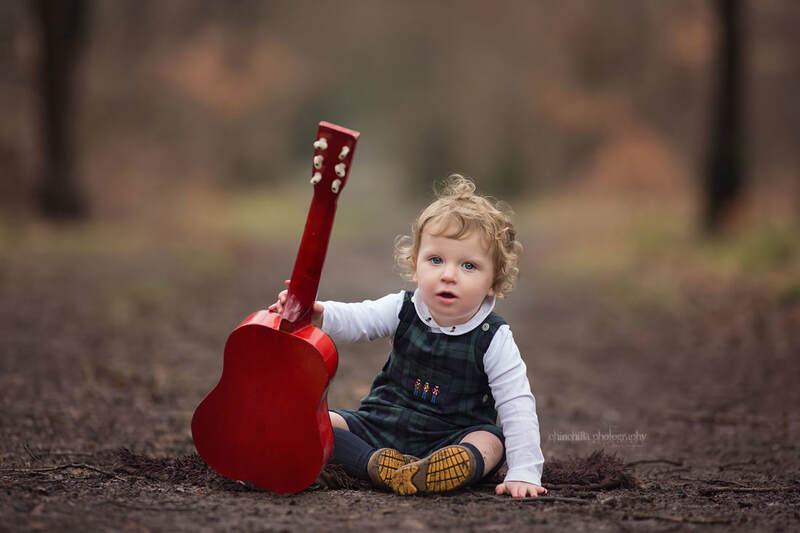 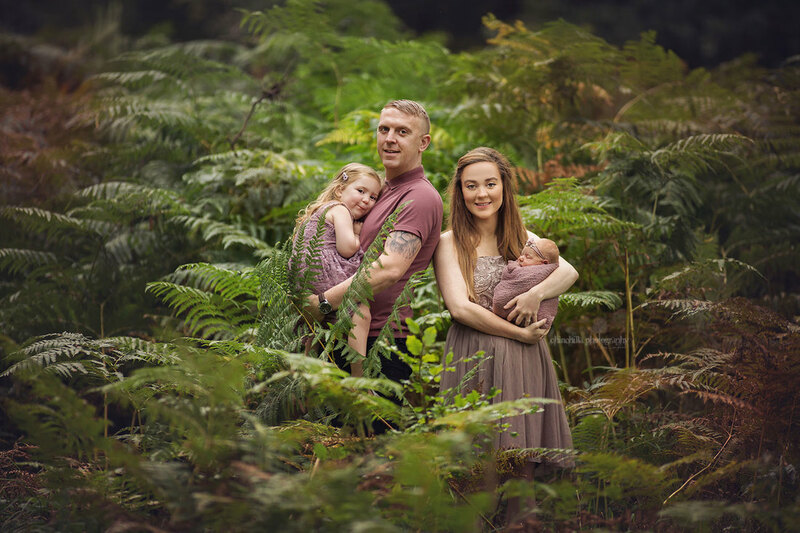 All February sessions take place in beautiful ancient woodland. 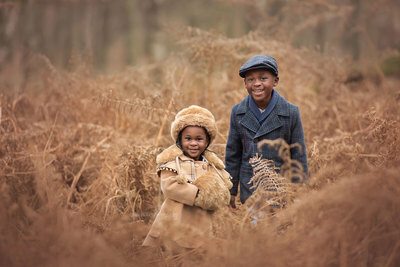 Cool winter days, frosty mornings, hats & scarves, woodland full of beautiful rich brown hues. Possibly snow or frost. 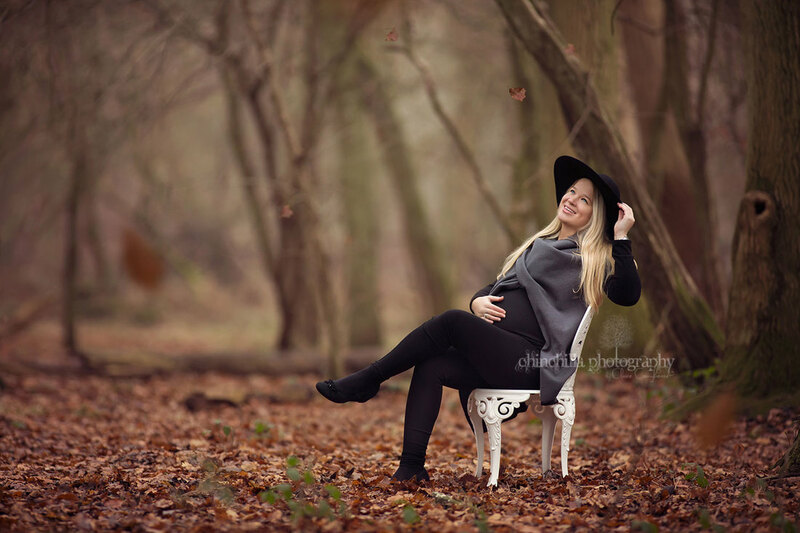 All March sessions take place in beautiful ancient woodland. 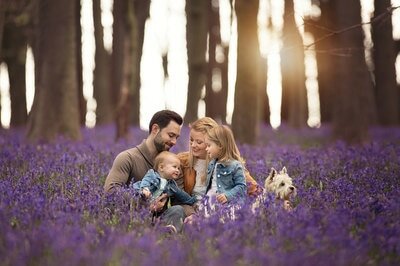 The start of Spring, just before the tree canopies start to open next month. The countryside is starting to dry out after winter, leaving a pleasant neutral brown hue to the surroundings. 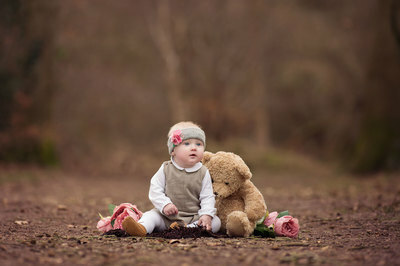 Easter bunny hats & props are also available for your little cuties! 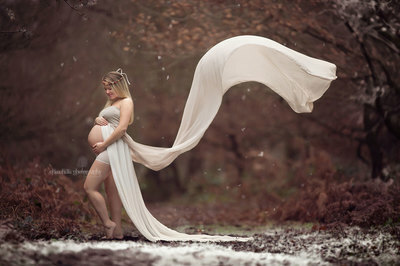 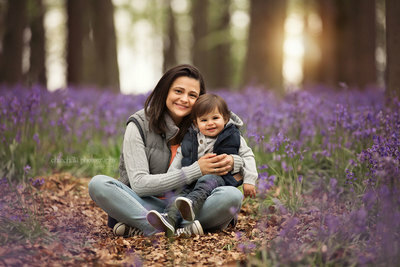 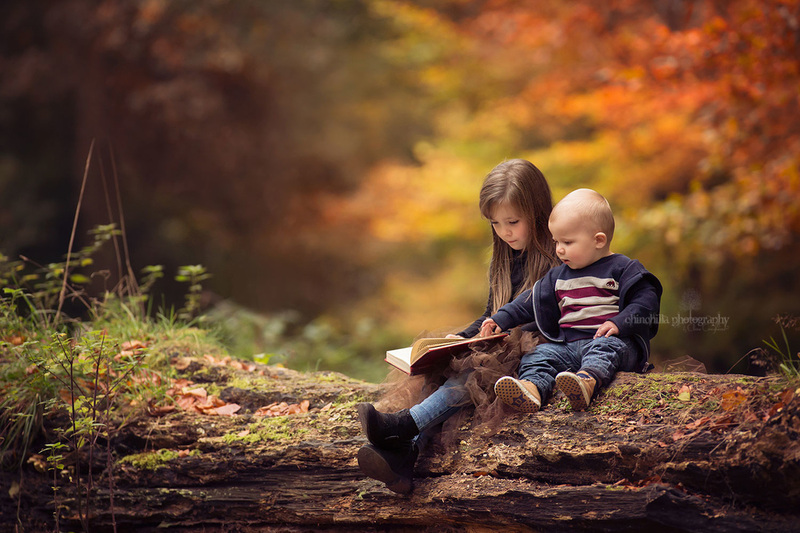 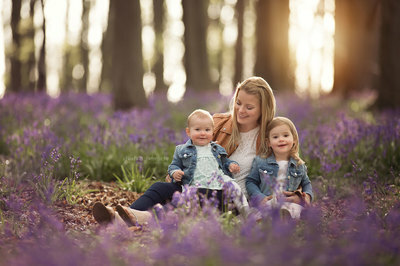 ​All April sessions take place in beautiful ancient woodland. 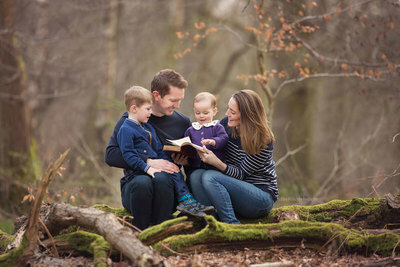 ​The weather is beginning to warm up, greens are just starting to pop back into the surroundings! 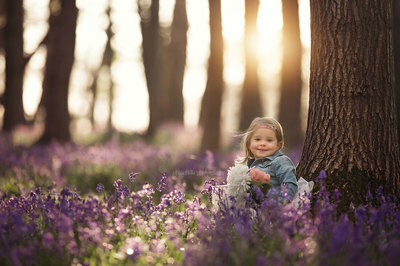 ​The weather is beginning to warm up, and a carpet of bluebells can be expected from around mid April to early May. 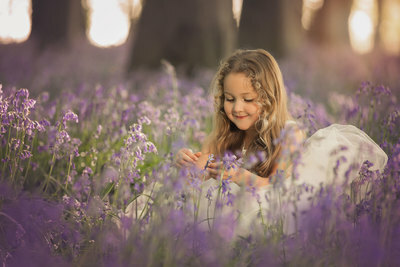 The weather is warming up, Spring is in full bloom! 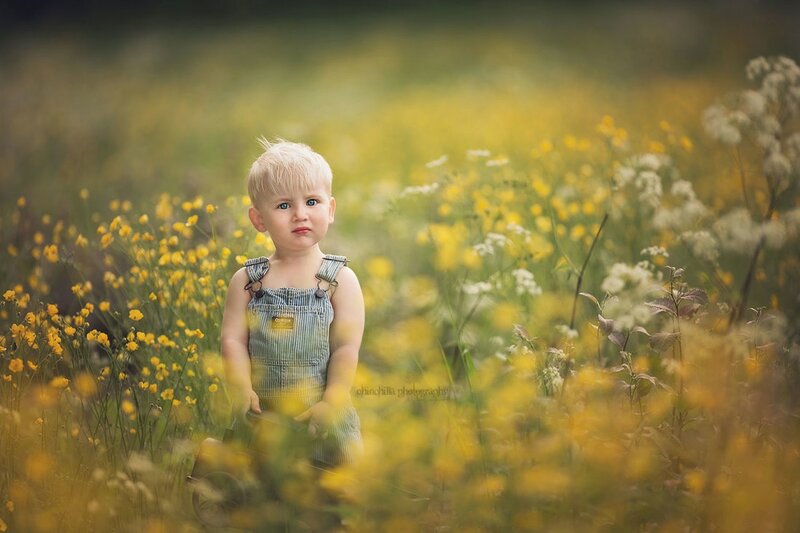 Rapeseed Fields, Queen Anne's Lace is in bloom, and possibly other pretty flowers. 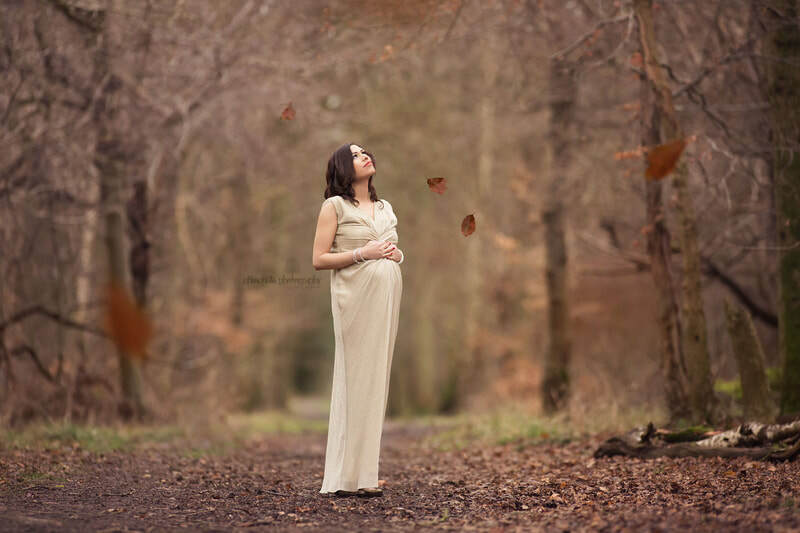 The tree canopies open and the landscape fills with fresh greens. Rapeseed in bloom mid April to mid May. 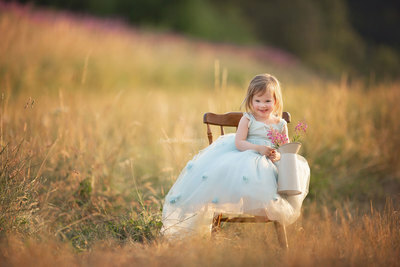 Summer evenings, meadows & grasslands, pretty dresses, possibly poppies (poppies move and vary ​year-to-year) and buttercups. Fresh green landscapes. 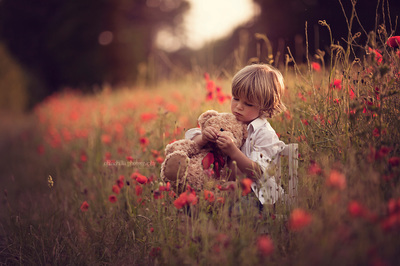 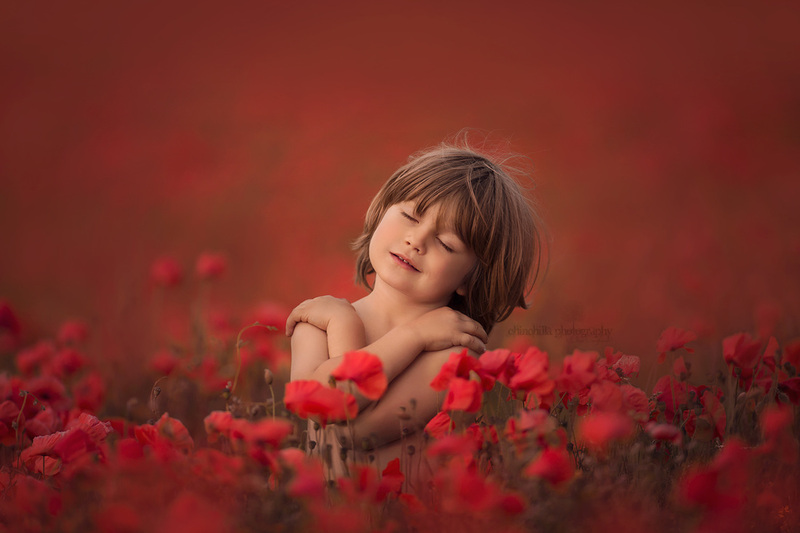 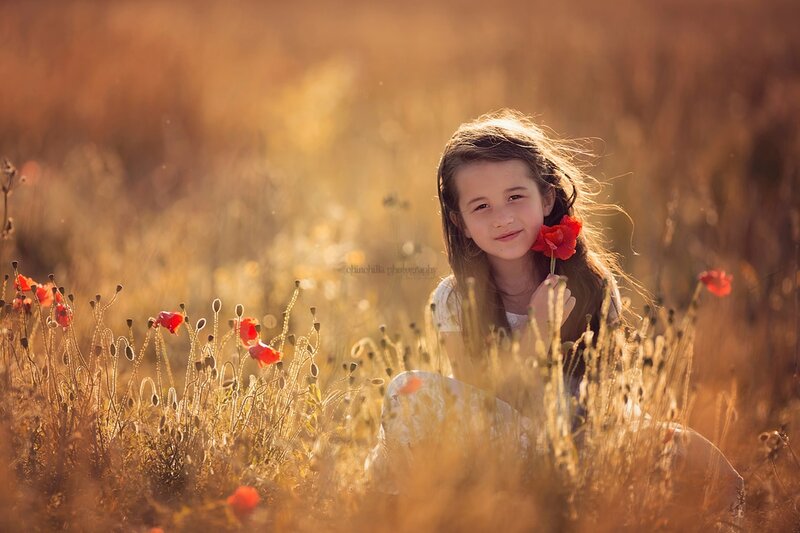 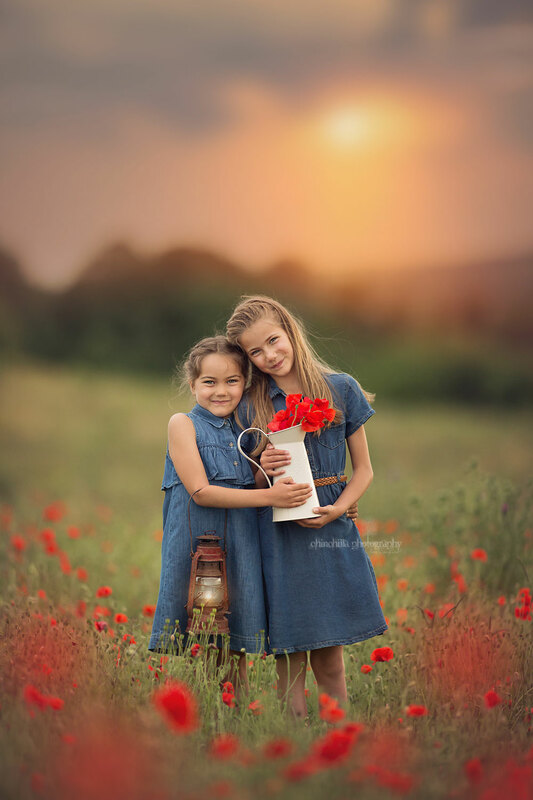 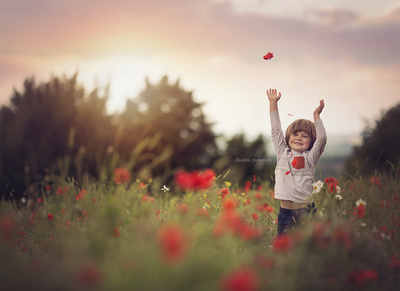 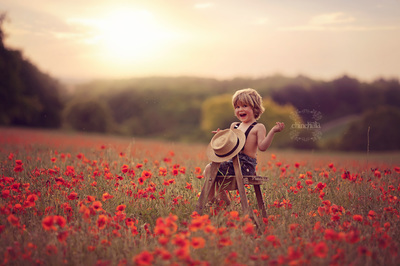 Summer evenings, meadows & grasslands, golden corn fields, pretty dresses, possibly poppies (poppies move and vary year-to-year) and other wildflowers. Lavender sessions are on Friday evenings at Hitchin Lavender Farm during July. 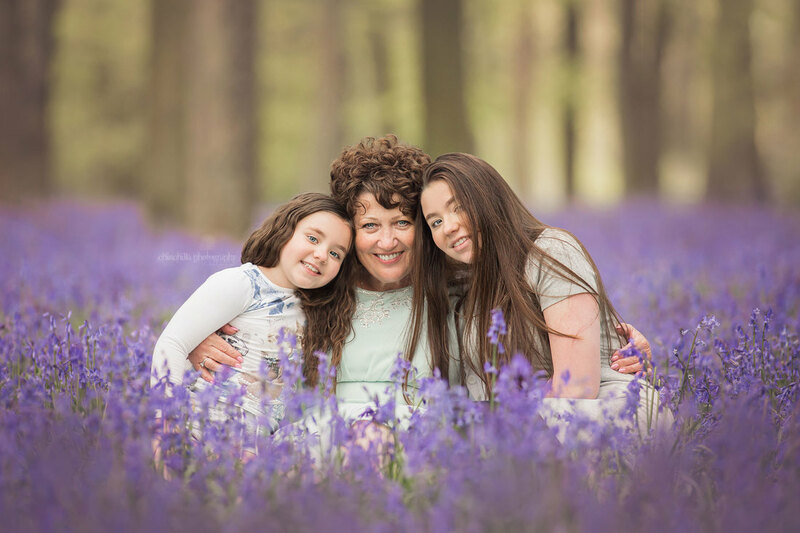 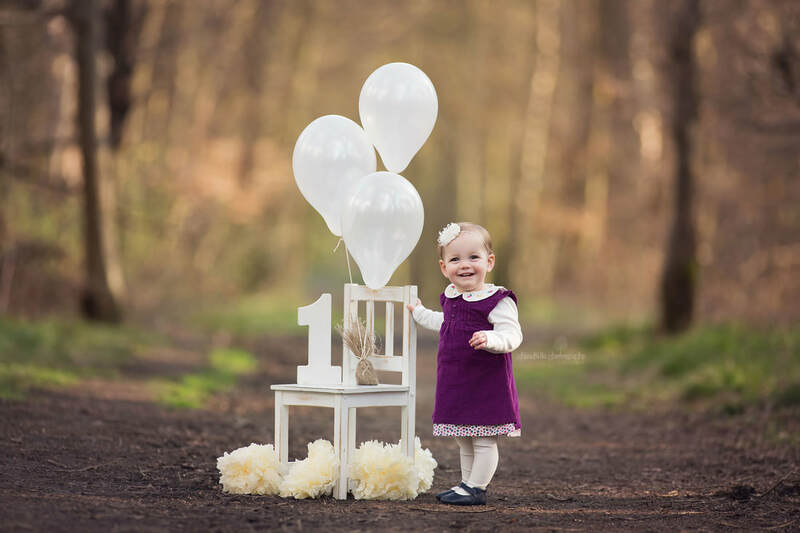 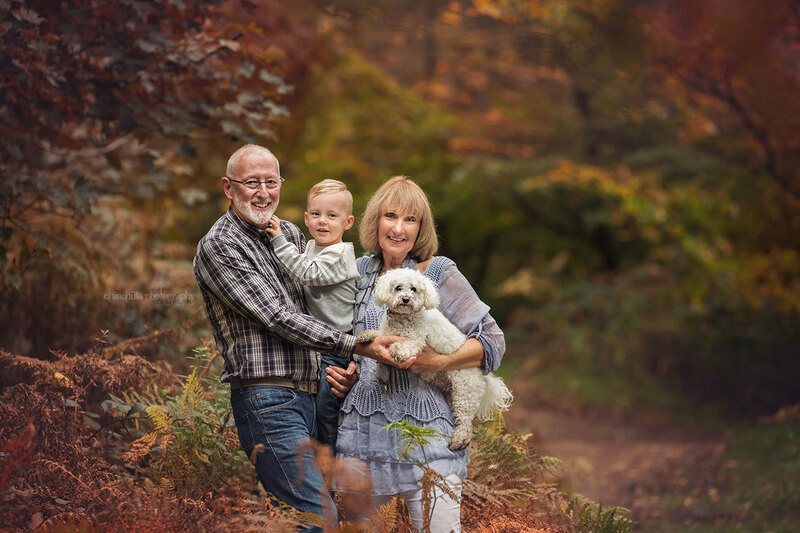 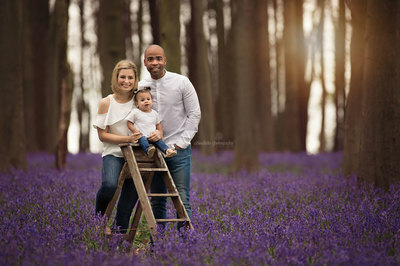 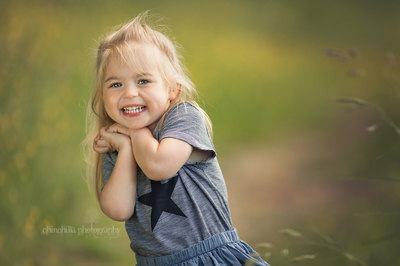 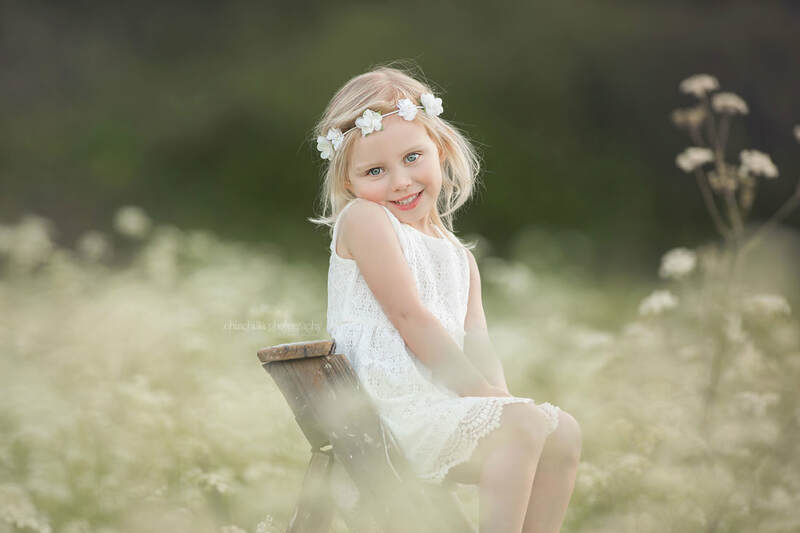 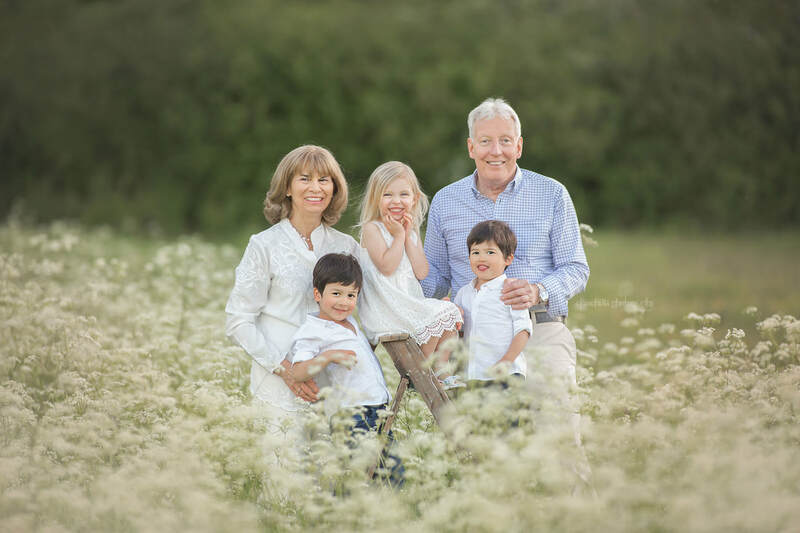 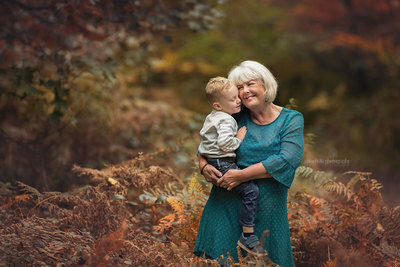 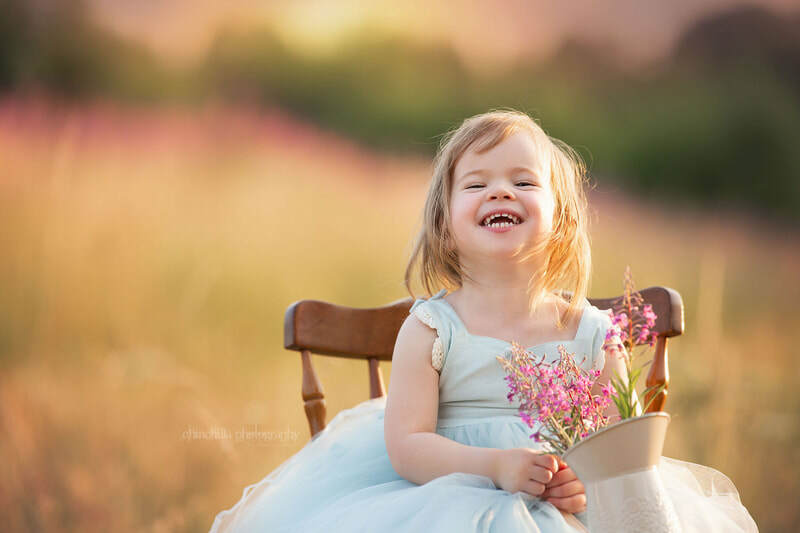 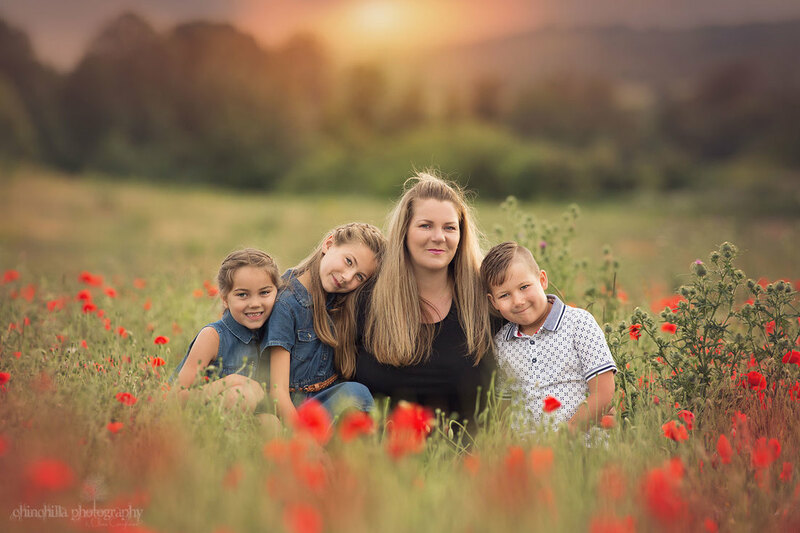 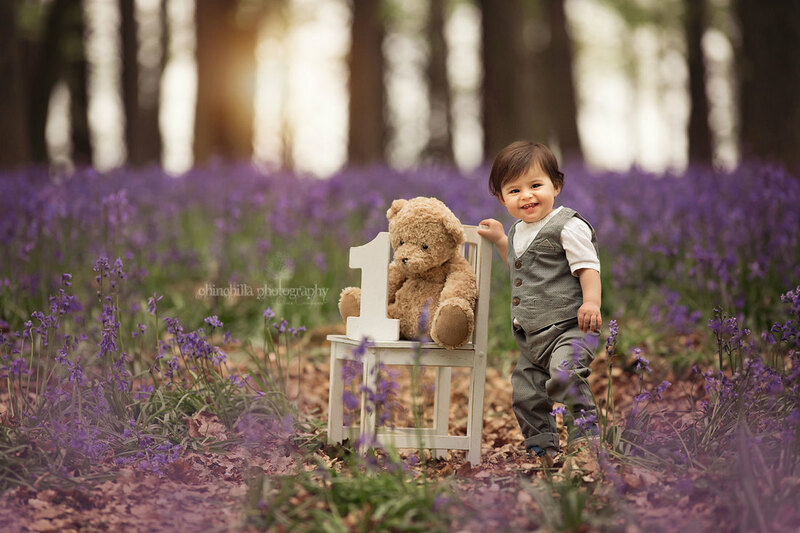 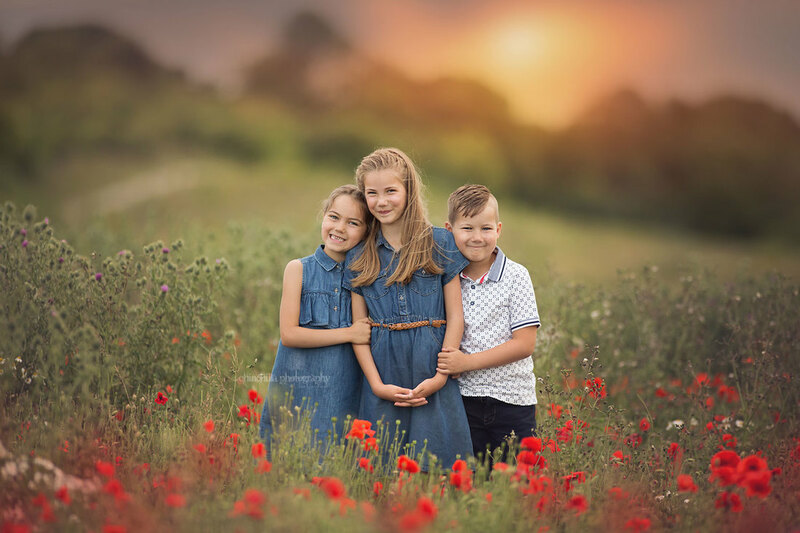 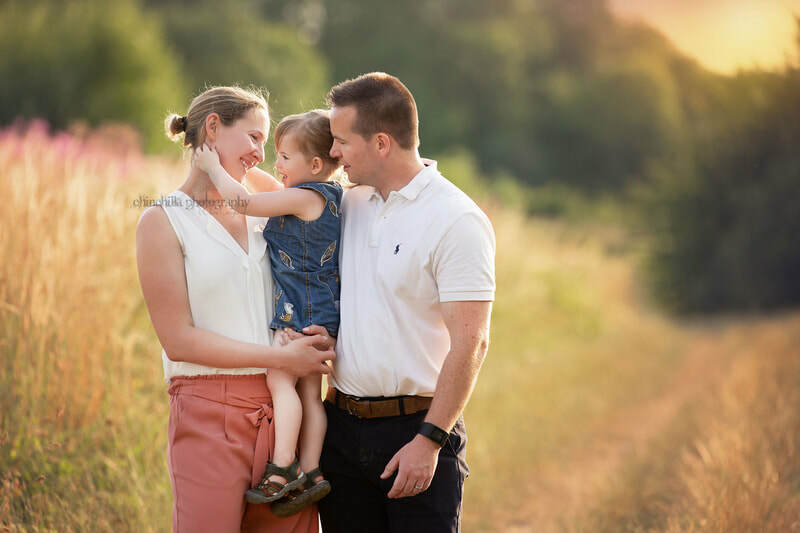 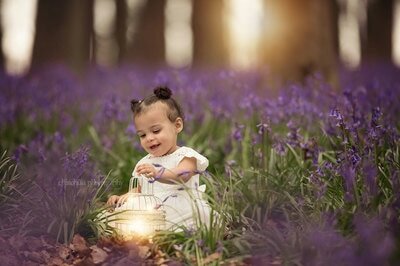 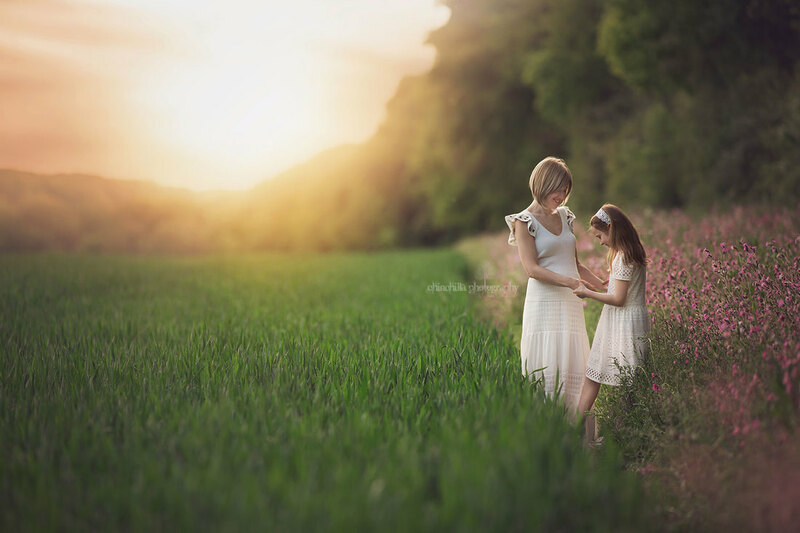 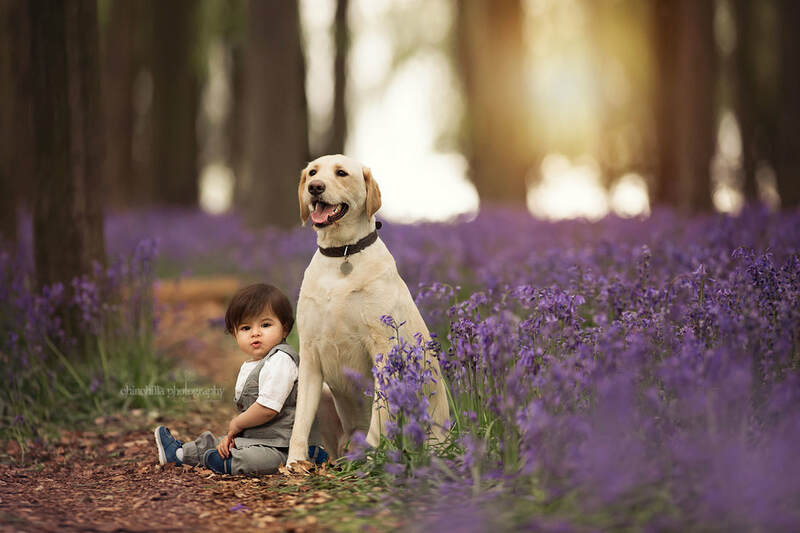 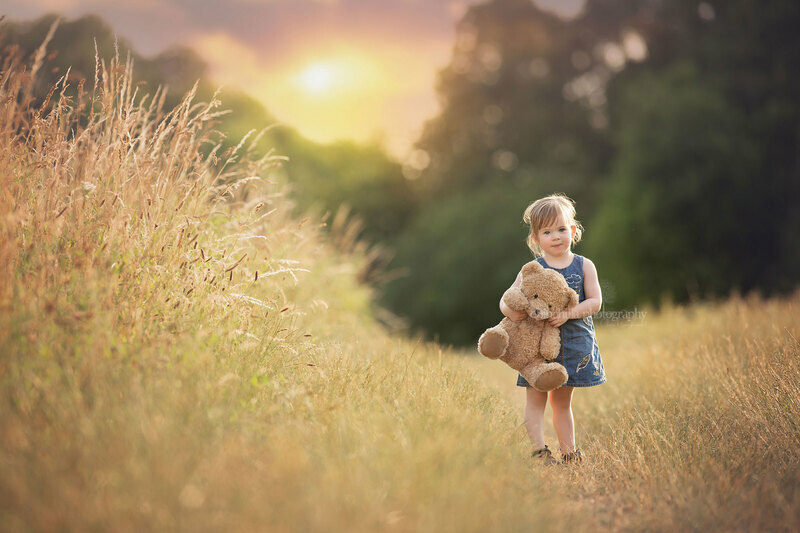 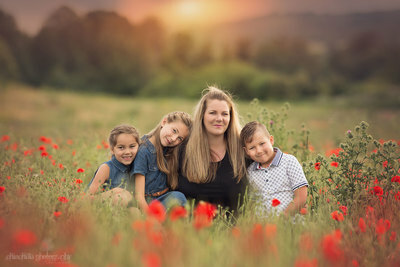 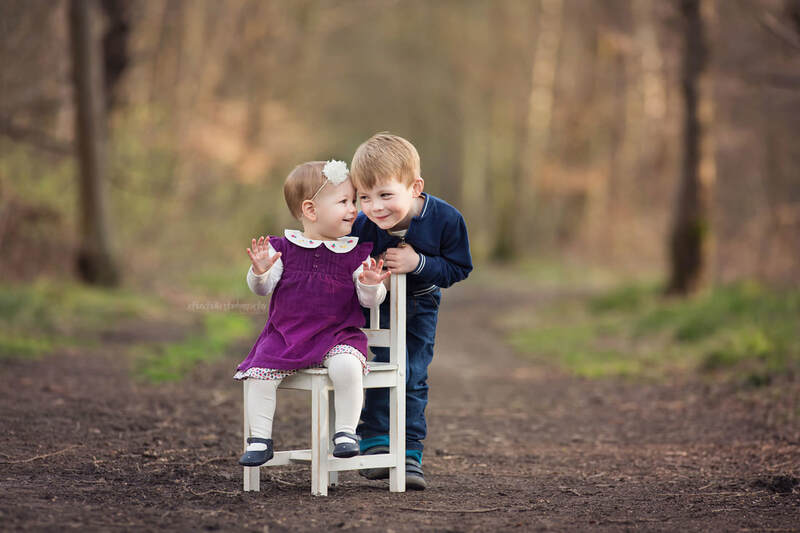 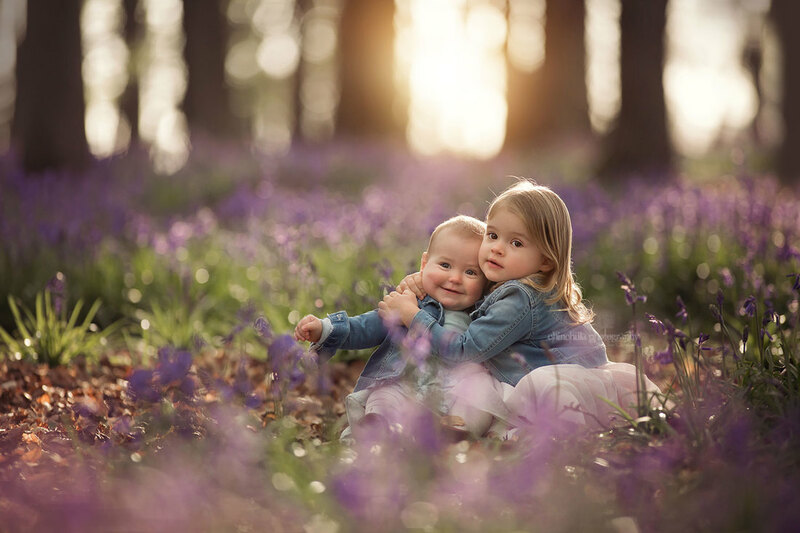 ​Please note there are additional fees to have your session here, which are added on top of your package fee; there is a £50 professional photography fee, plus £6 entry/lavender picking fee per adult. 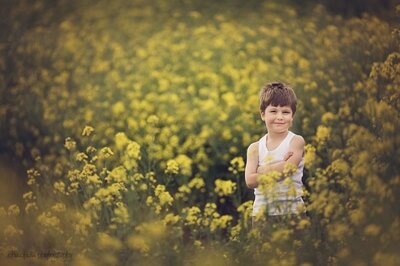 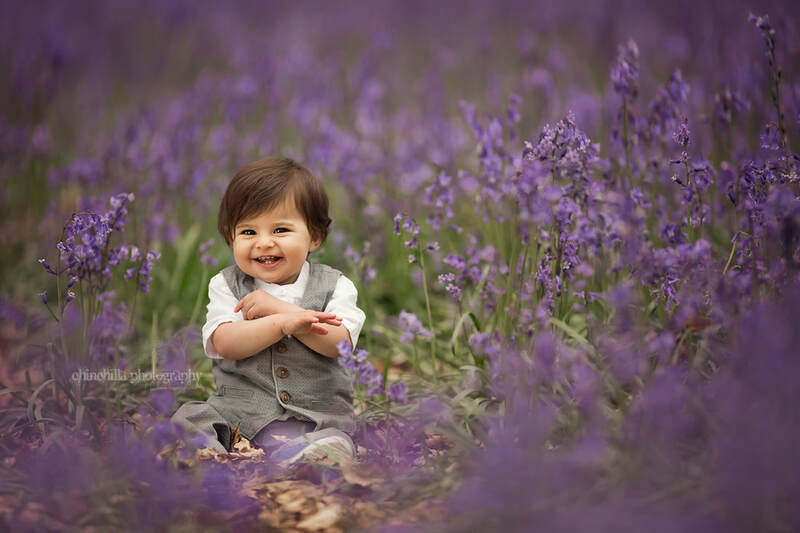 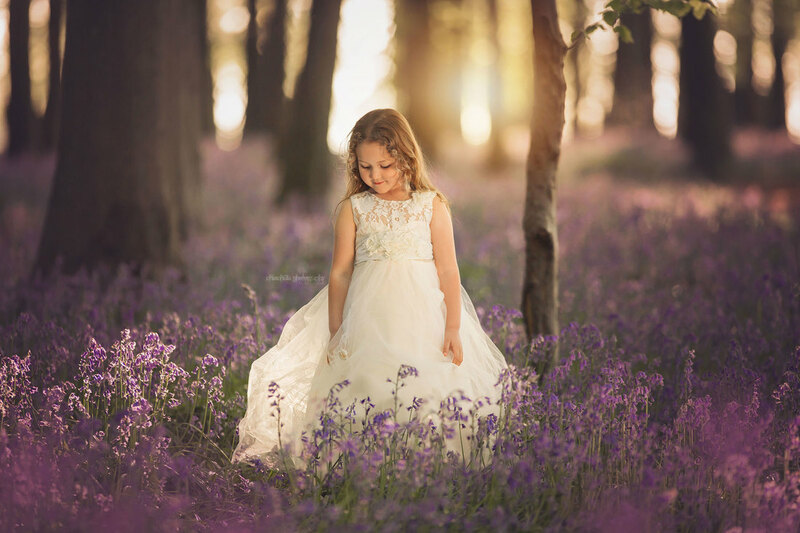 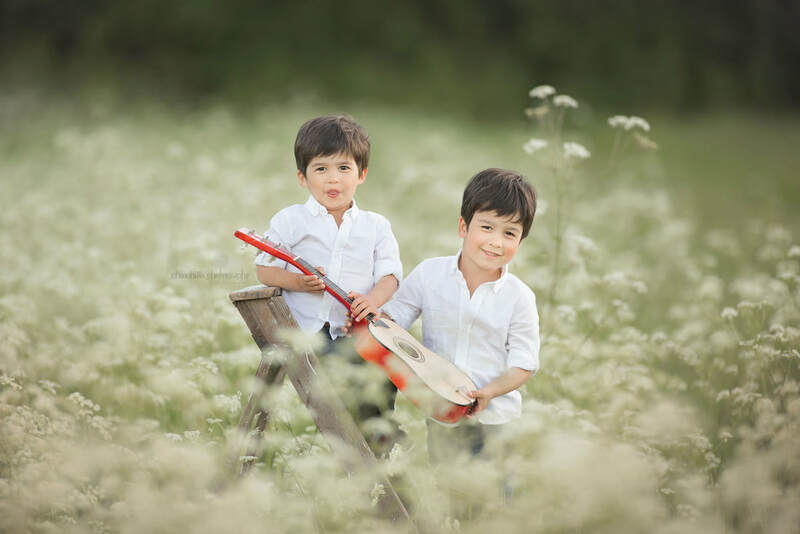 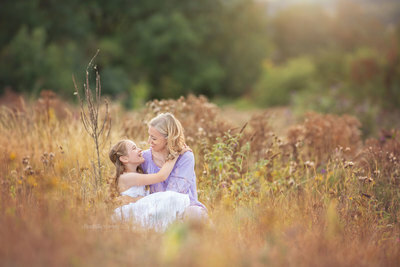 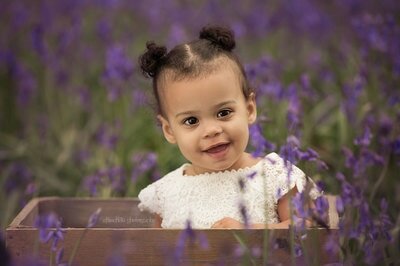 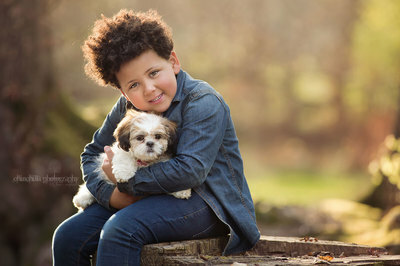 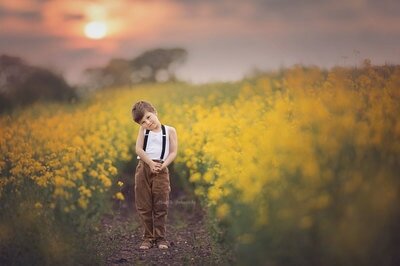 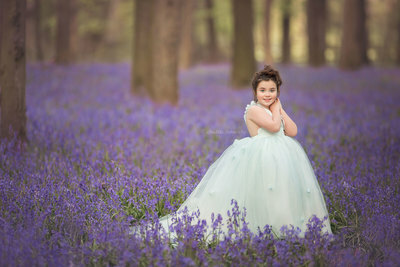 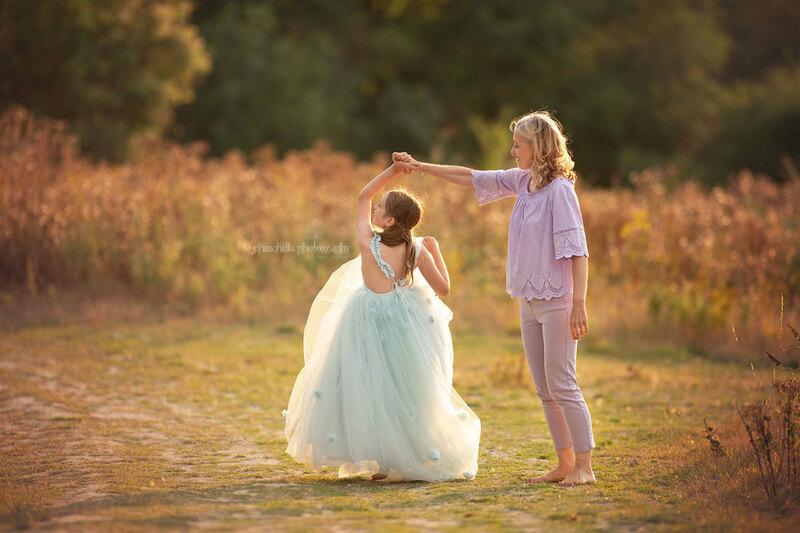 The professional photography fee and entry/picking fee goes directly to Hitchin Lavender on your session day. 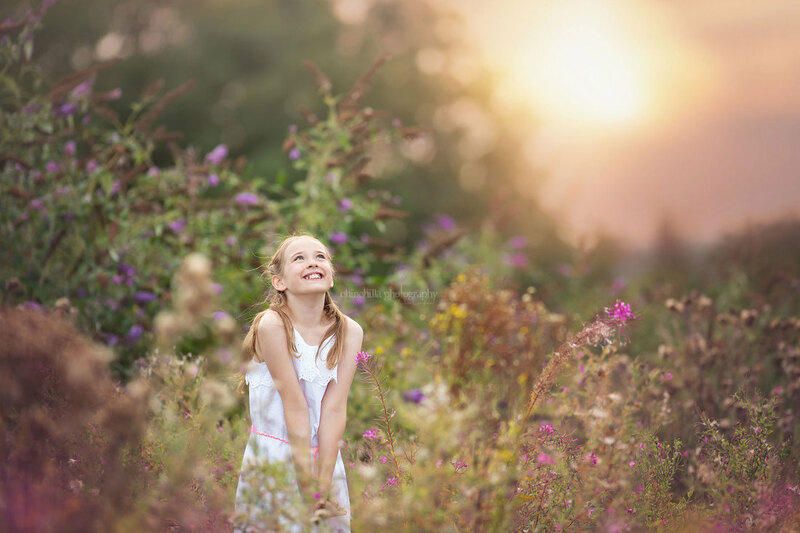 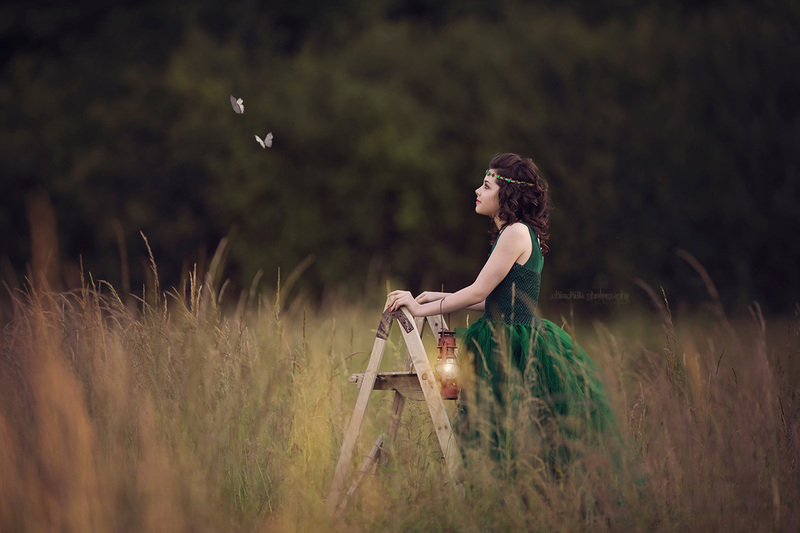 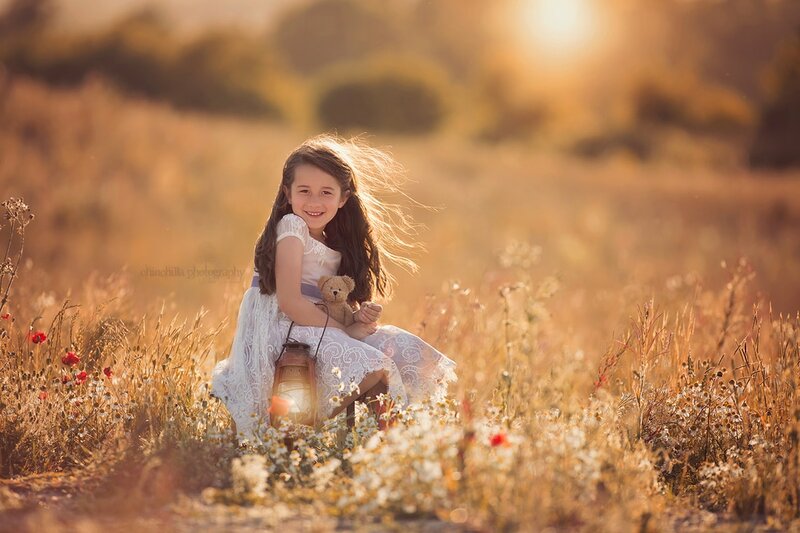 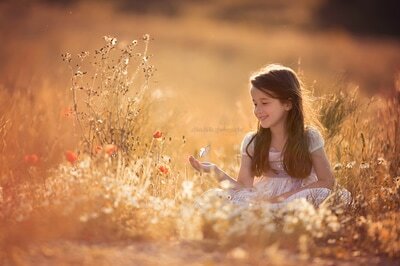 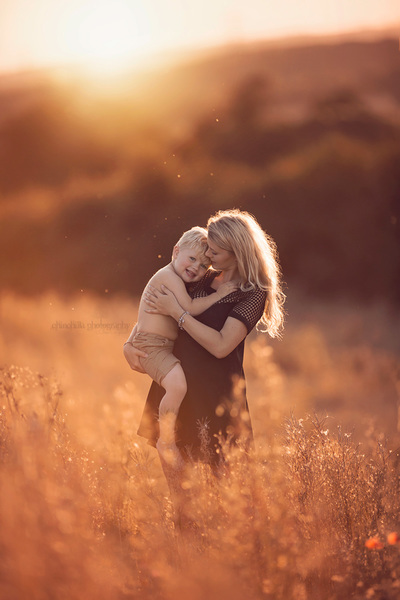 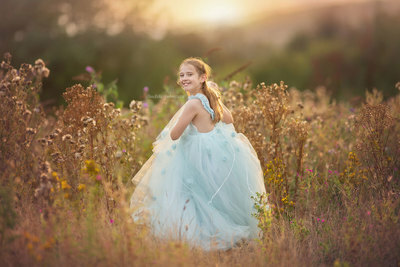 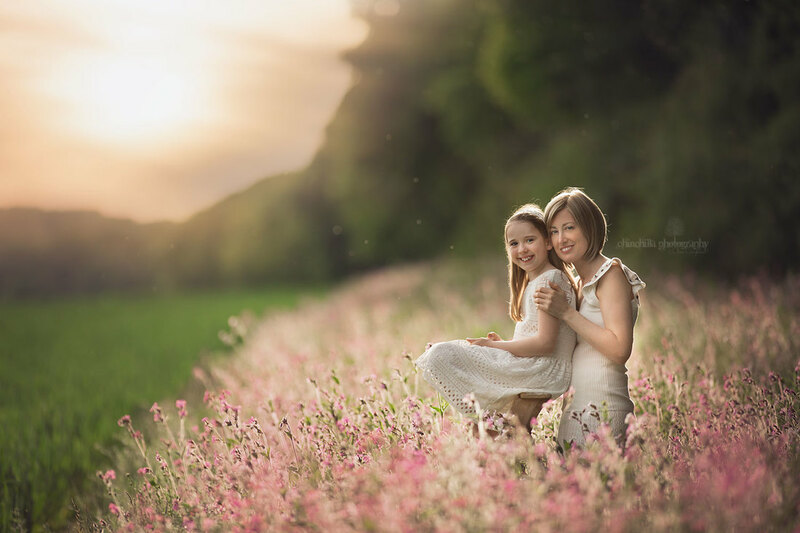 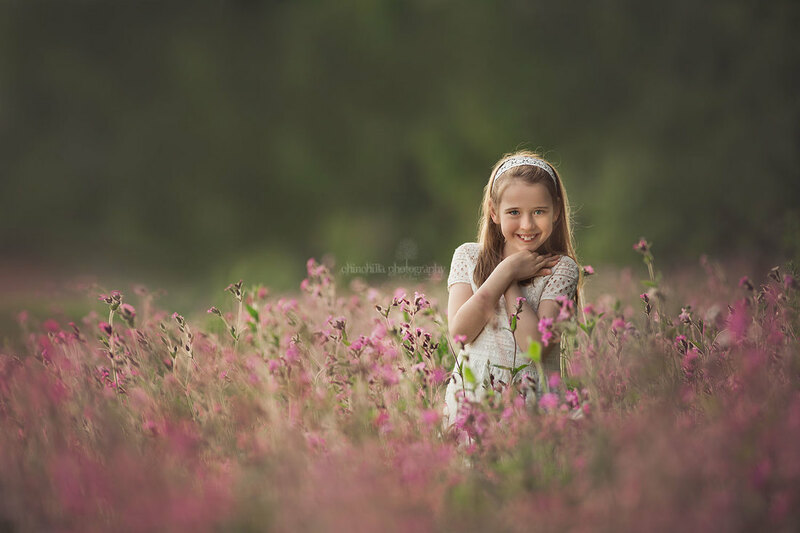 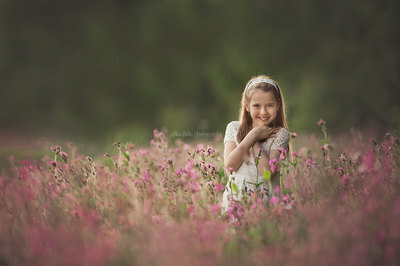 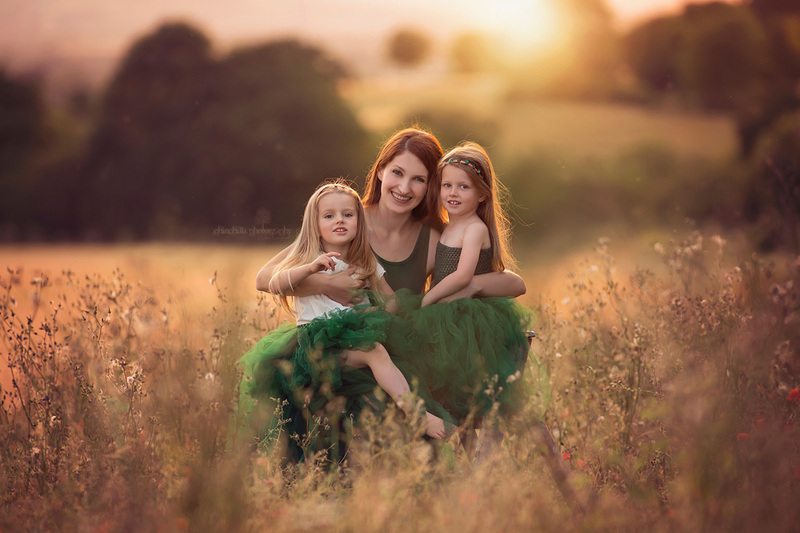 Meadows, grasslands & wildflowers, corn fields, summer evenings and pretty dresses. Often an Indian Summer. 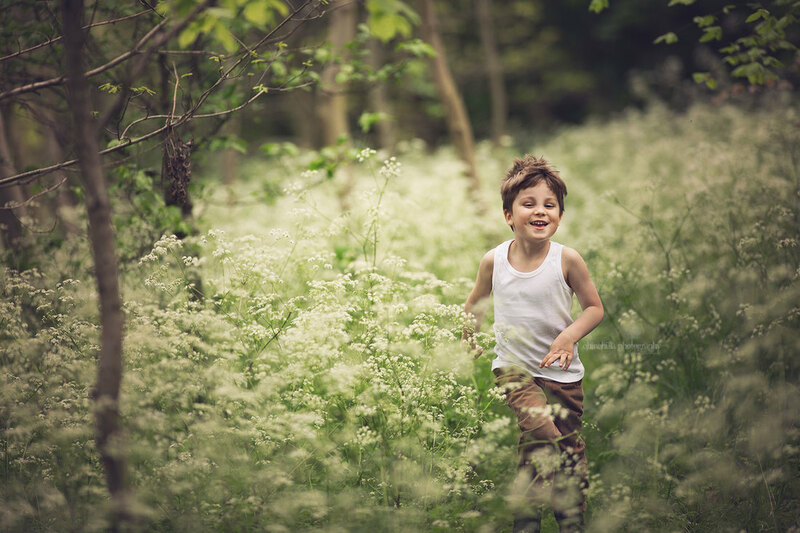 Grasslands with an end-of-summer golden hue to the surroundings, breaking into early Autumn and woodland ferns later in the month. 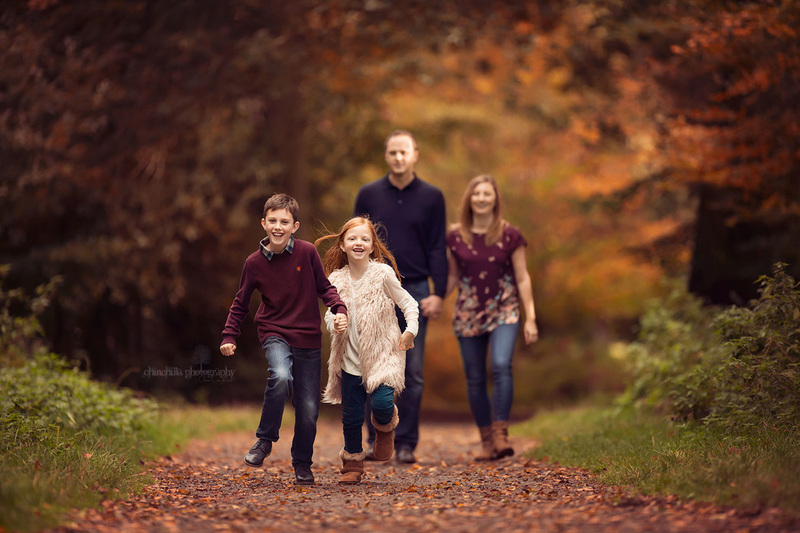 September sessions start around 4/5pm. 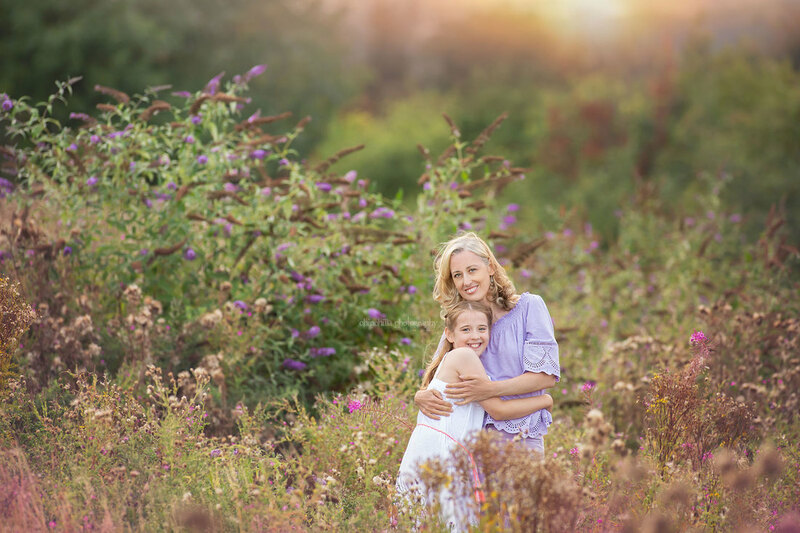 September is the last month of shooting out in the open before we head back into the woods for Autumn, Winter & early Spring. The countryside is just starting to turn from greens and yellows to gorgeous oranges and reds throughout the month as Summer gracefully turns to Autumn. 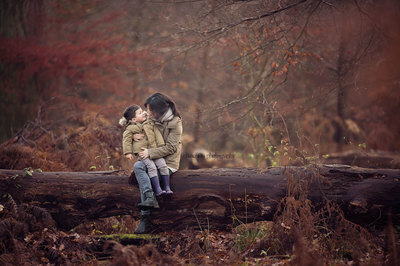 ​As the tree canopies begin to thin and turn for Autumn, woodland sessions are now perfect. 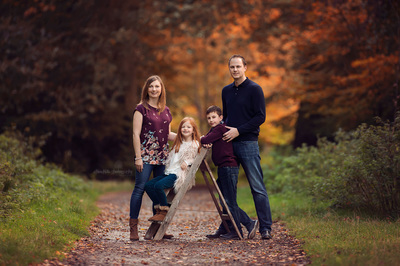 Please book your session for October or November for Christmas photos! 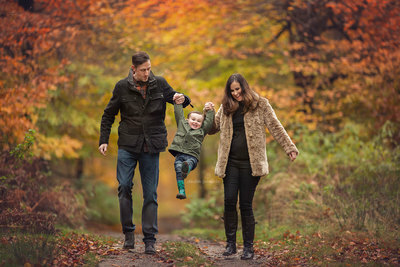 We will take your regular Autumn photos before moving on to Christmas photos. 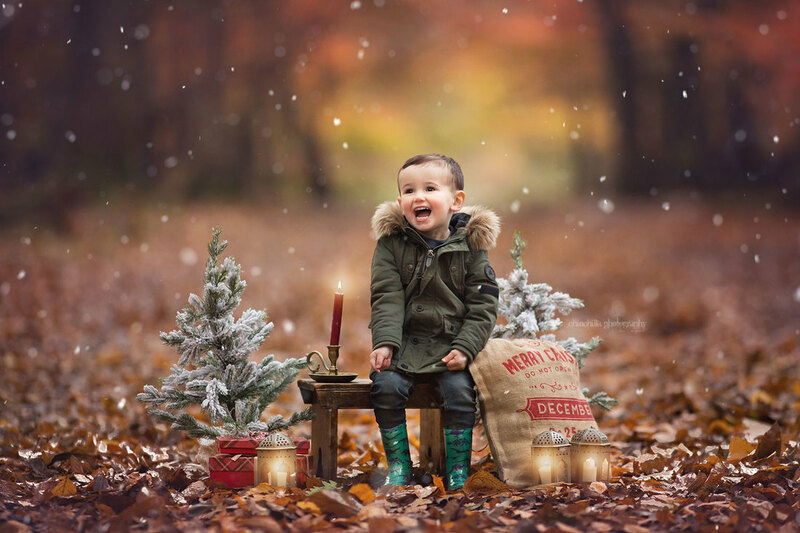 There is a selection of Christmas Props available, and falling snow and faerie light editing is free of charge for all photos taken during the Christmas part of your session - for extra Christmas magic! Please note there will be no Christmas Mini-Sessions this year - all Christmas photos will be taken during October & November full sessions, in order to allow us time to focus on family photos as well as child photos, and give you full control over the kind of props you'd like to use for your session. 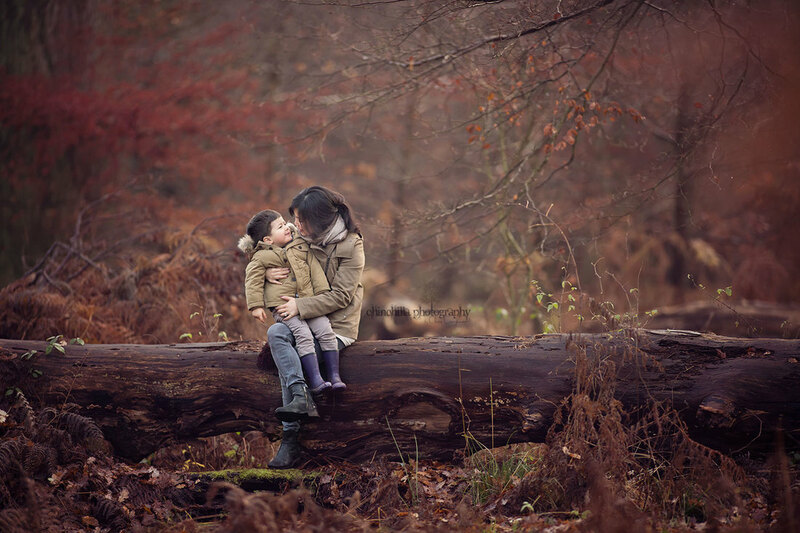 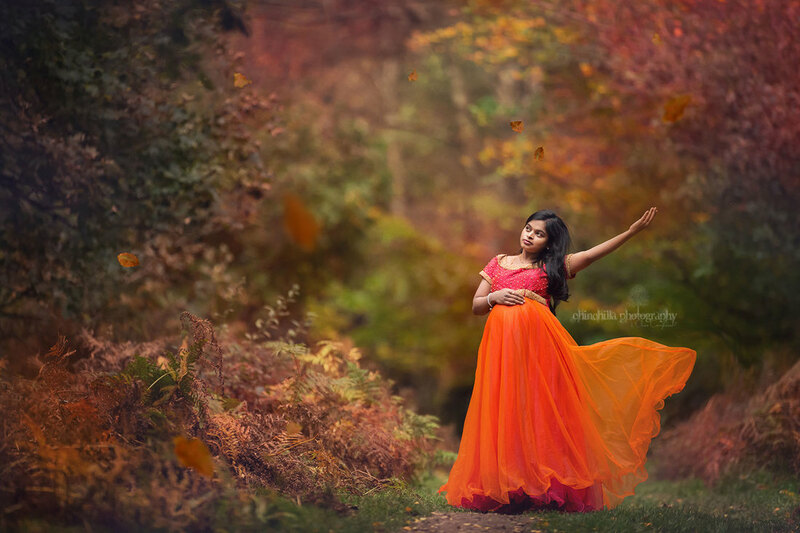 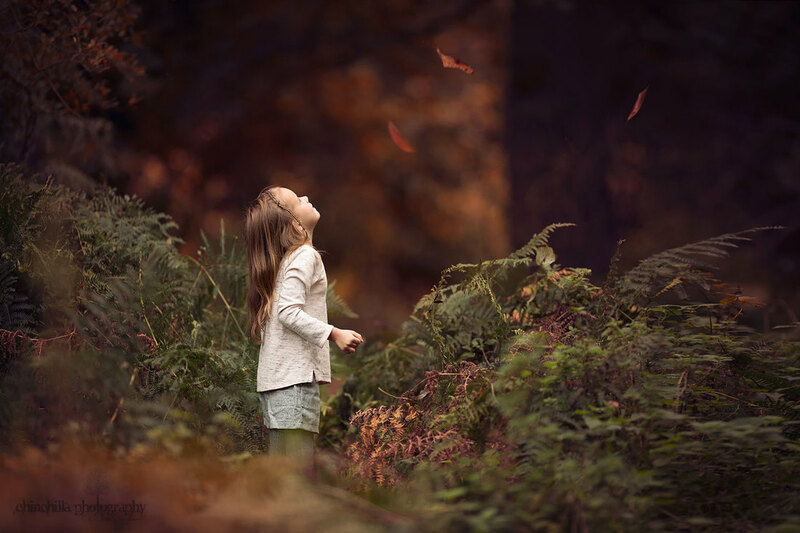 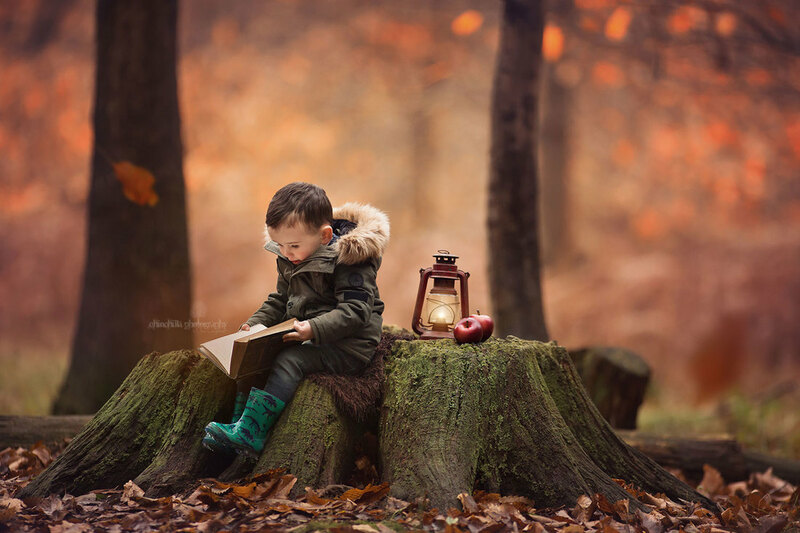 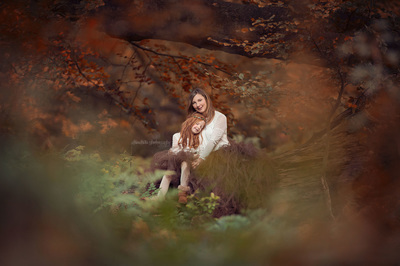 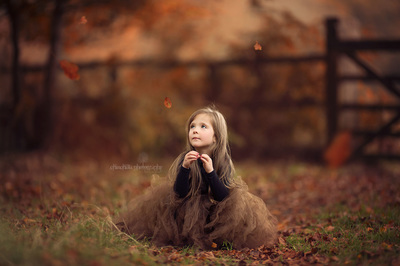 Woodland, crisp cool air, beautiful yellows, oranges and reds, falling leaves and snuggly jumpers. 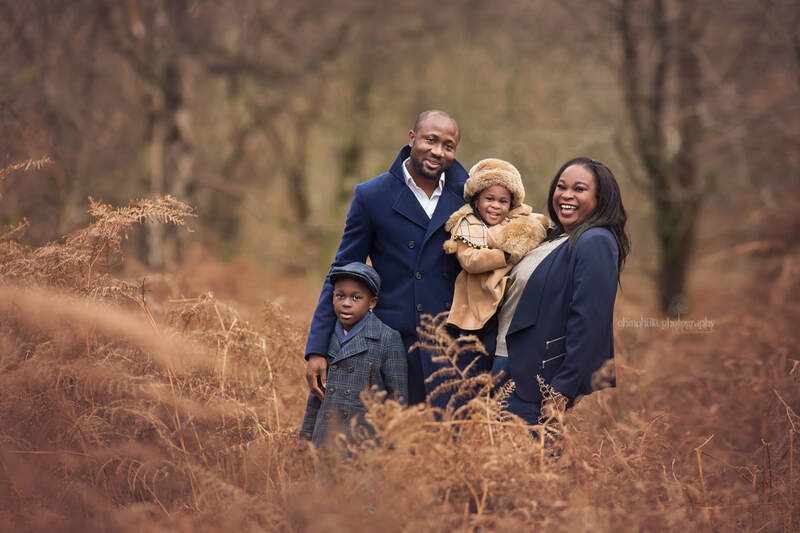 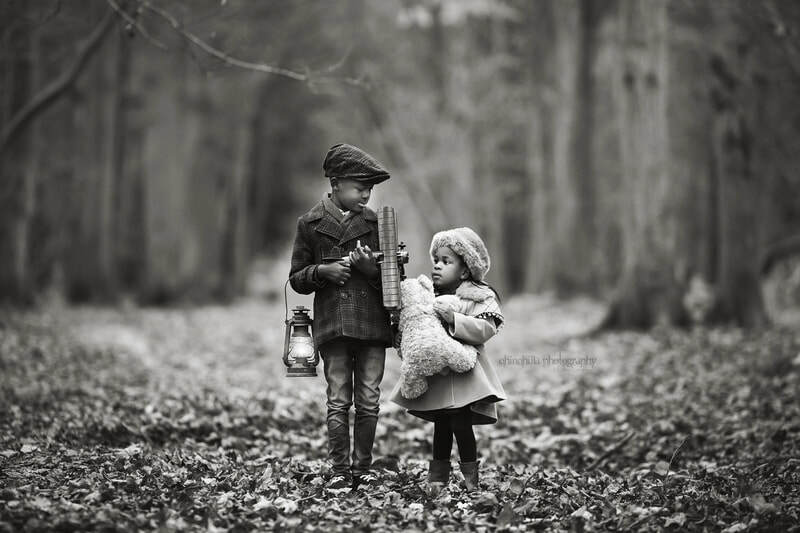 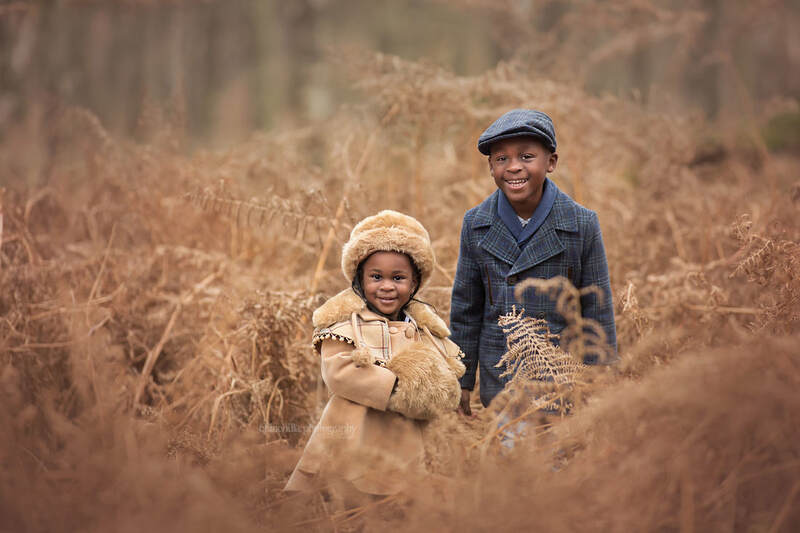 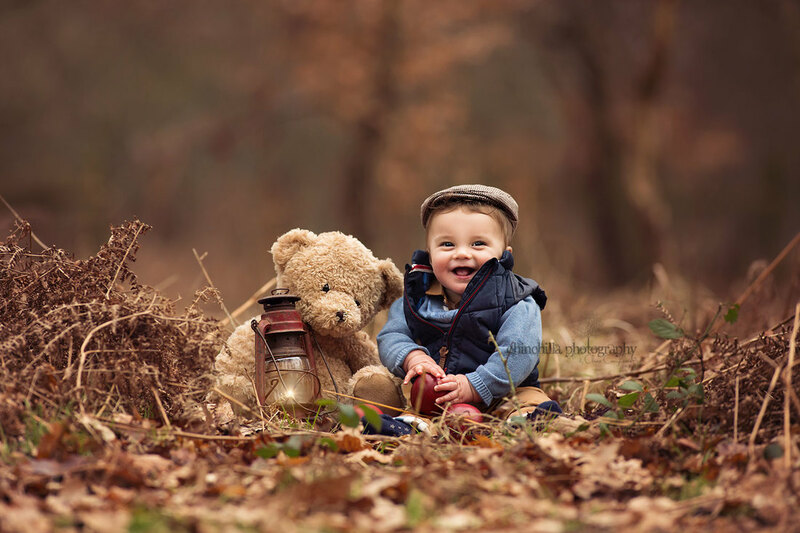 Woodland, cool winter days, hats & scarves, countryside full of beautiful rich chocolate hues and brown ferns. 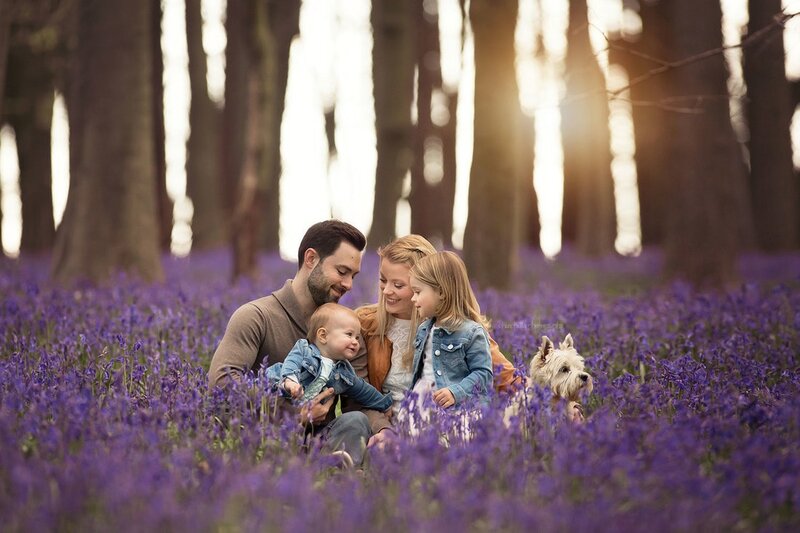 Found your perfect time of year?